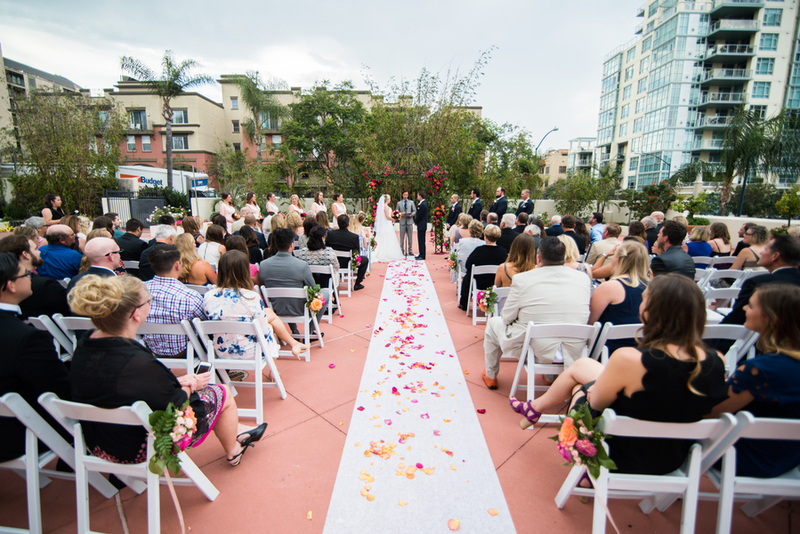 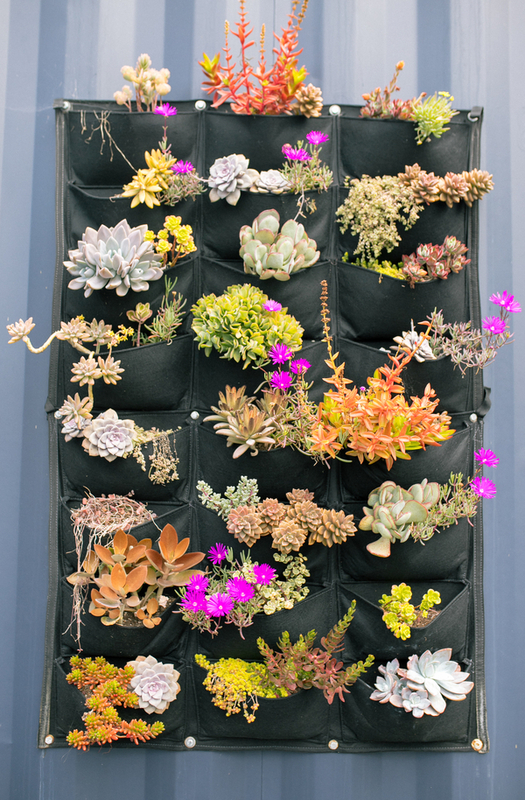 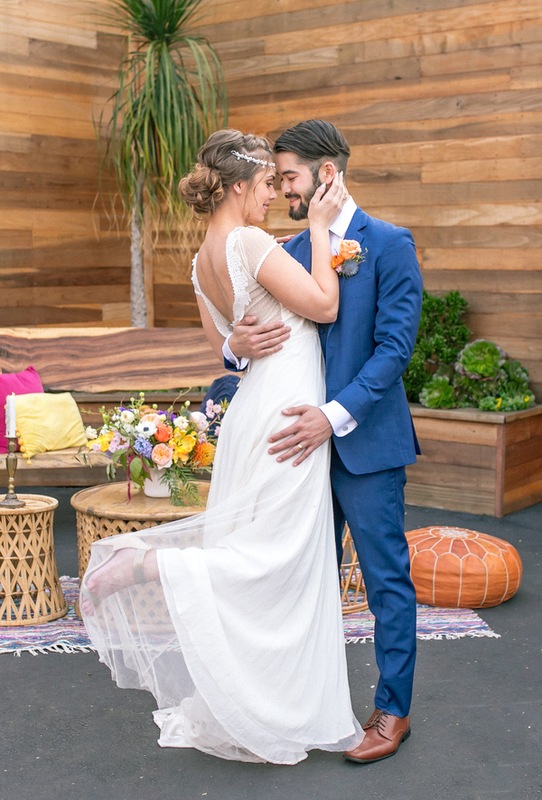 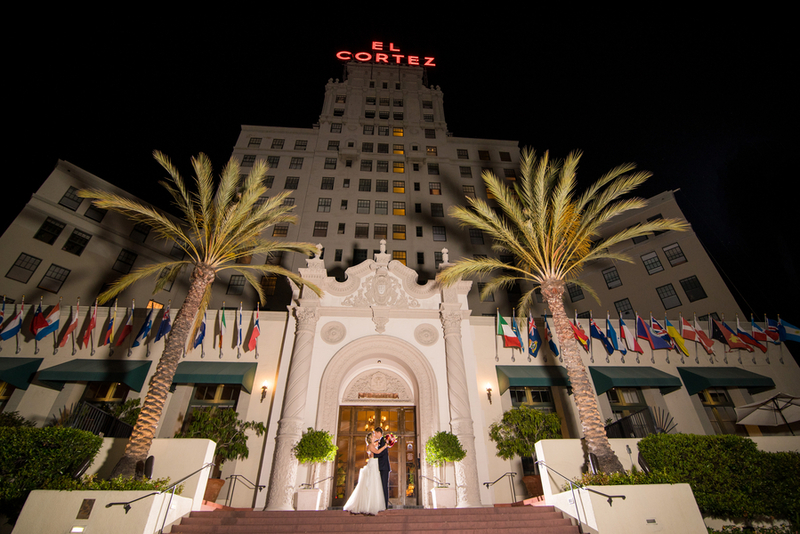 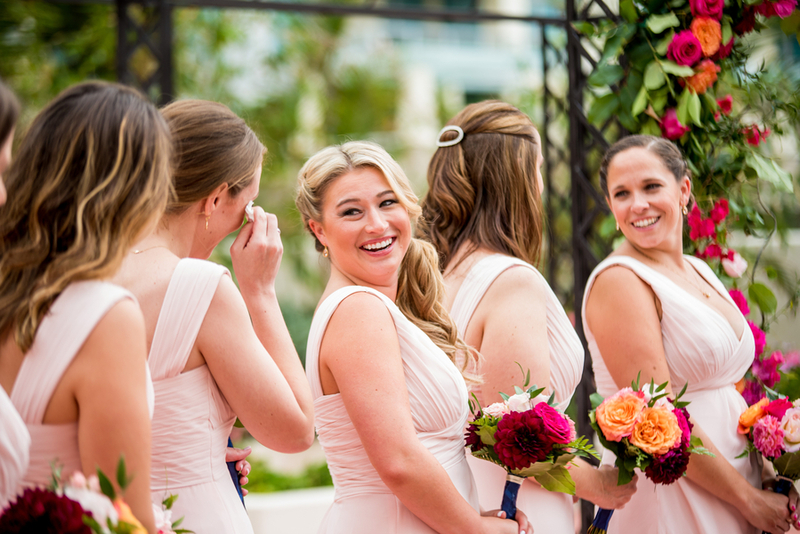 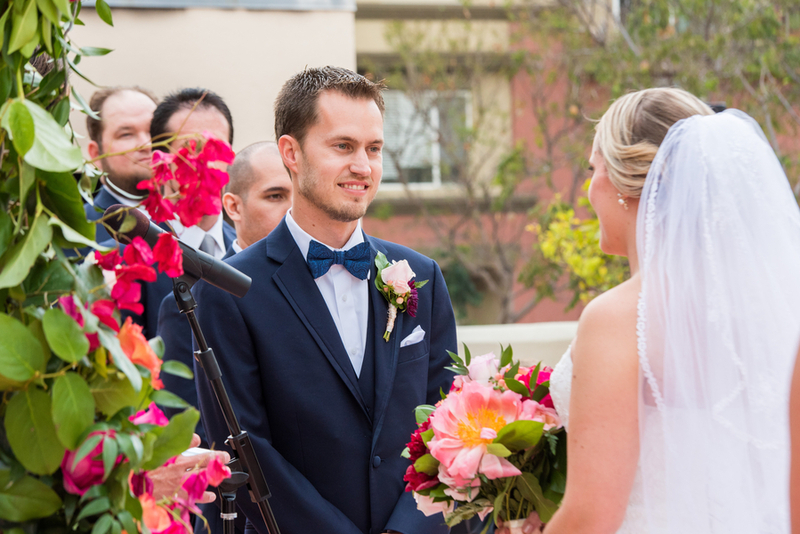 Mission Bay makes for a pretty and festive place to celebrate love and marriage in San Diego! 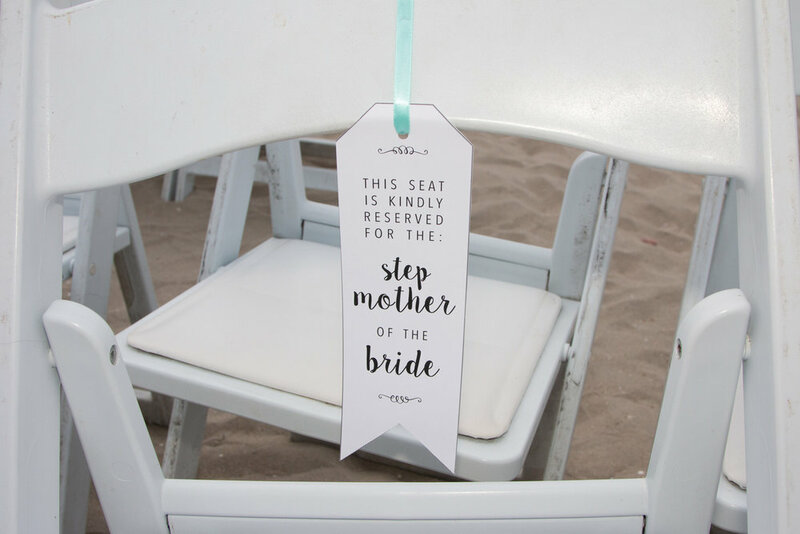 And we think The Catamaran Resort & Spa is the place to be if you love the bay! 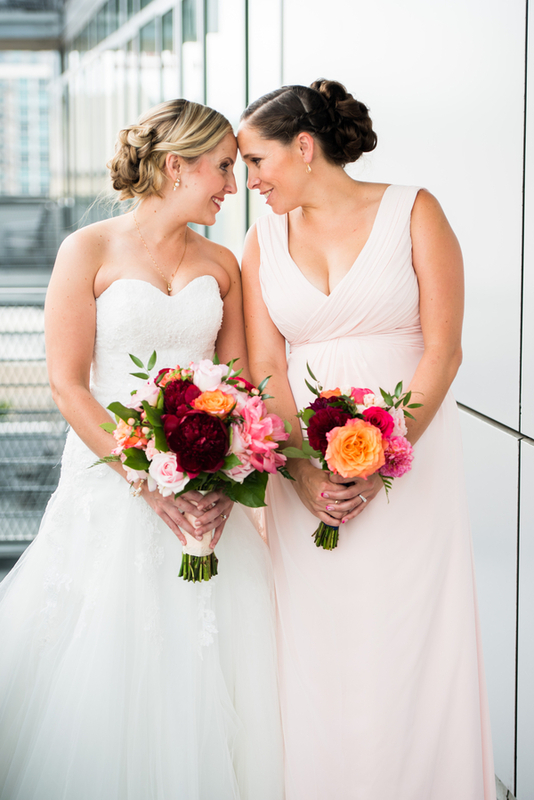 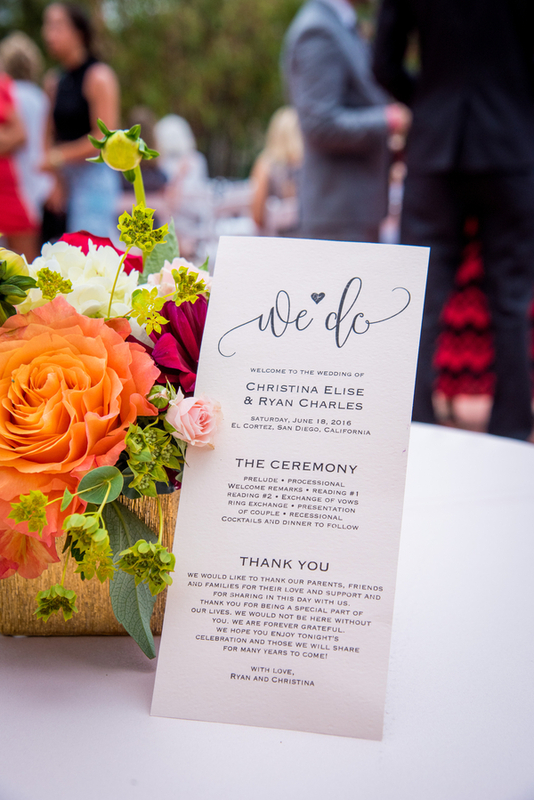 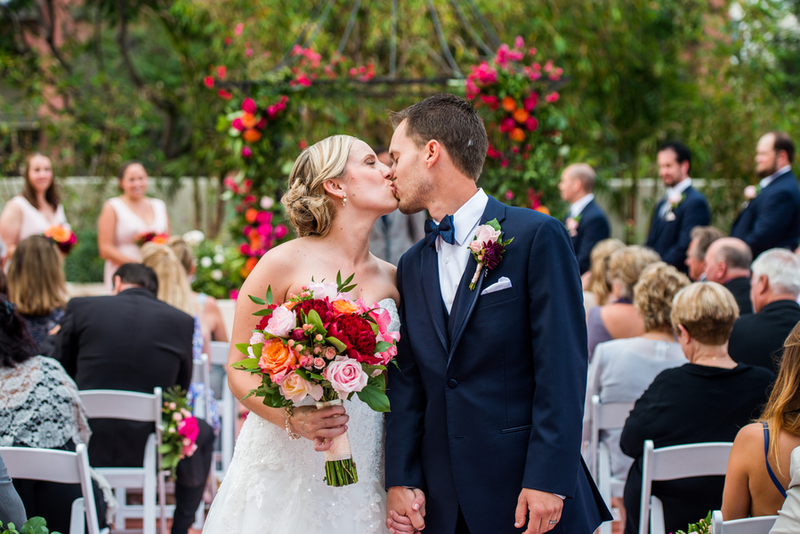 Just look at this fun and colorful bayside wedding with tropical flowers in a orange and bright pink, with trending succulents and moss adding a touch of low key style! 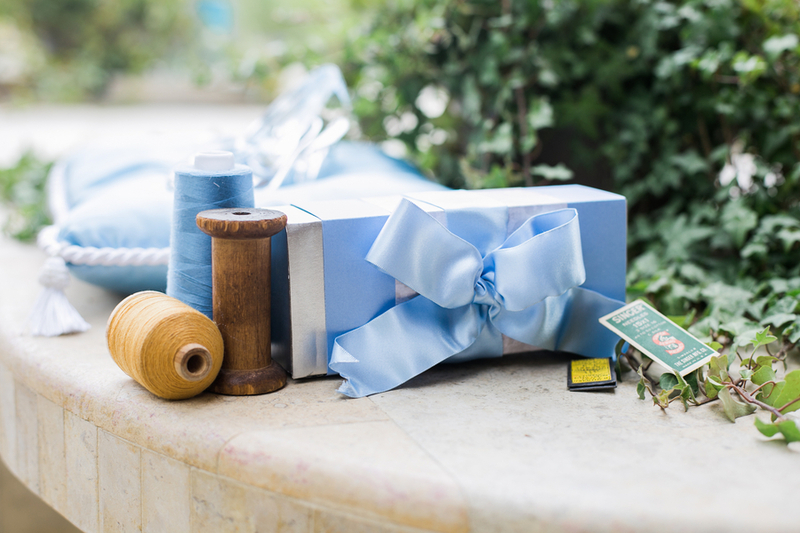 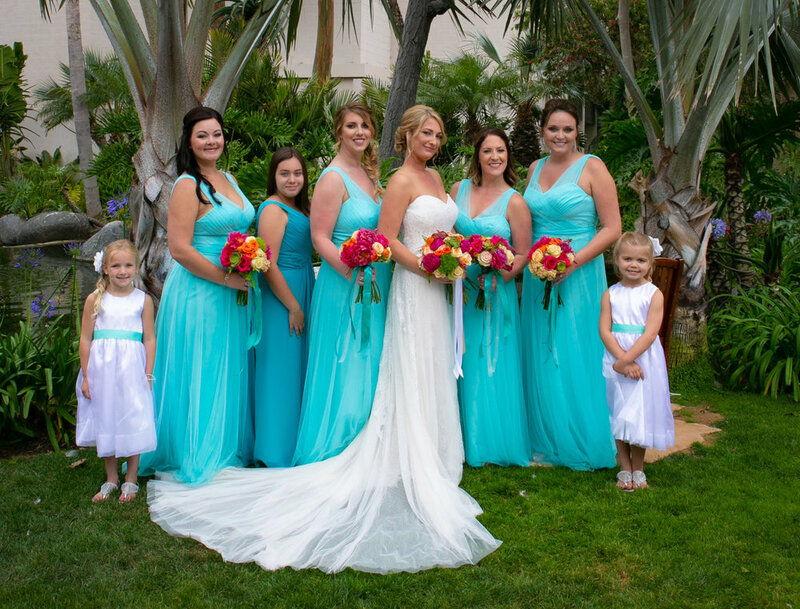 To top it off the bridesmaids wore aqua and the bay wore a beautiful sail boats and a perfect sunny San Diego day! 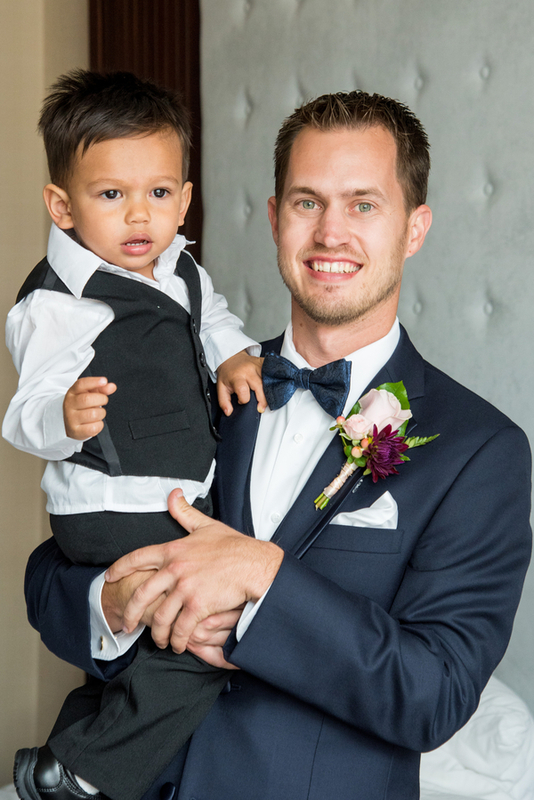 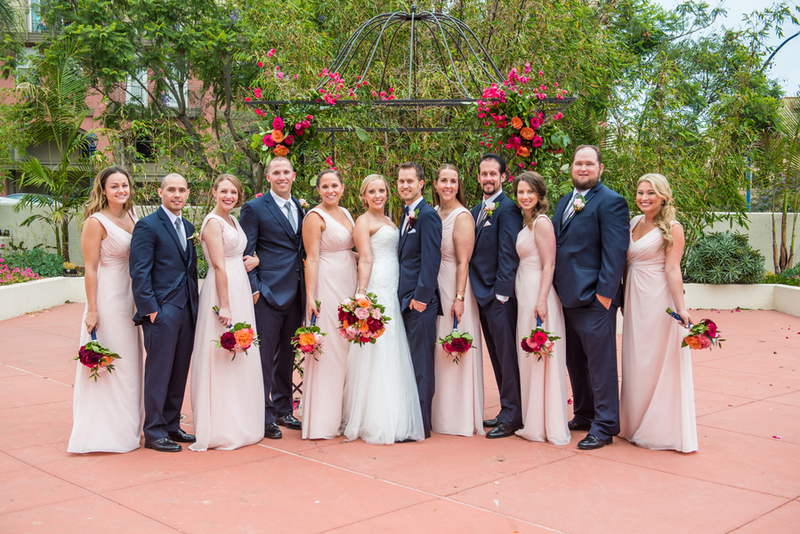 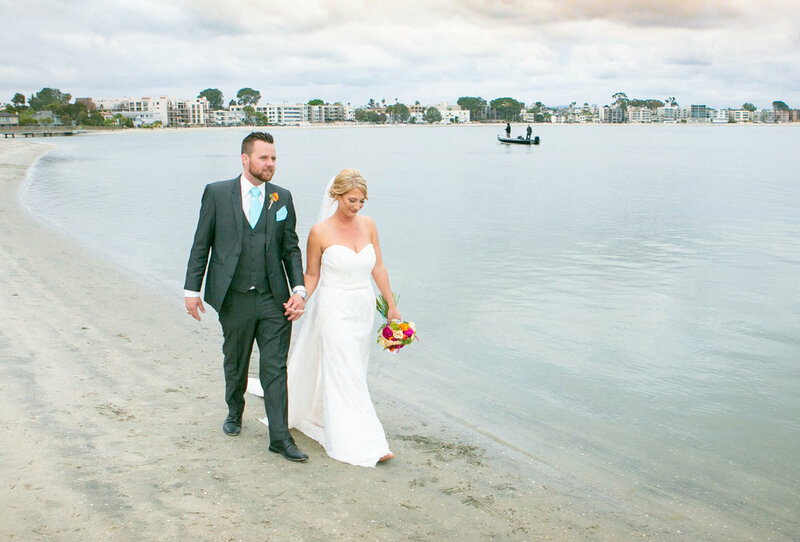 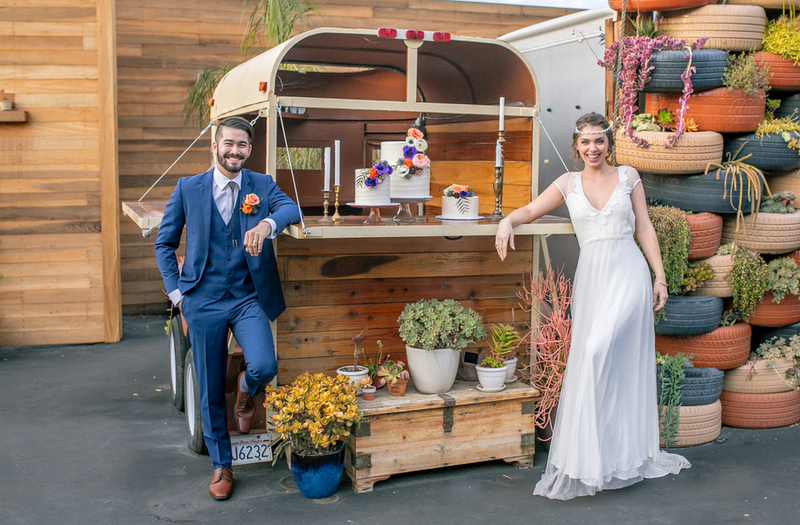 Aubrey and Travis chose to have a destination wedding at the beautiful Catamaran Resort & Spa on San Diego's popular Mission Bay - and what a perfect vacation that made for their guests!! 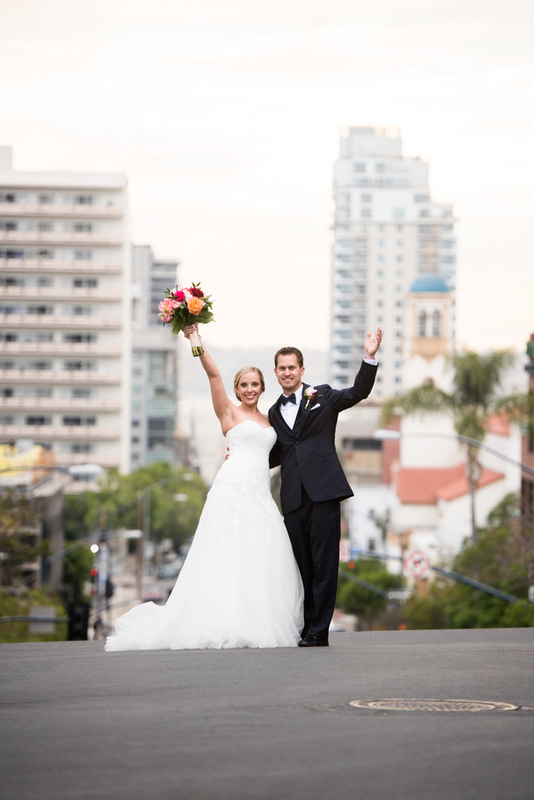 This very in love duo wed on the sand, then danced the night away in an intimate ballroom with views of the bay, celebrating the quintessential San Diego, California beachfront wedding vacation style! 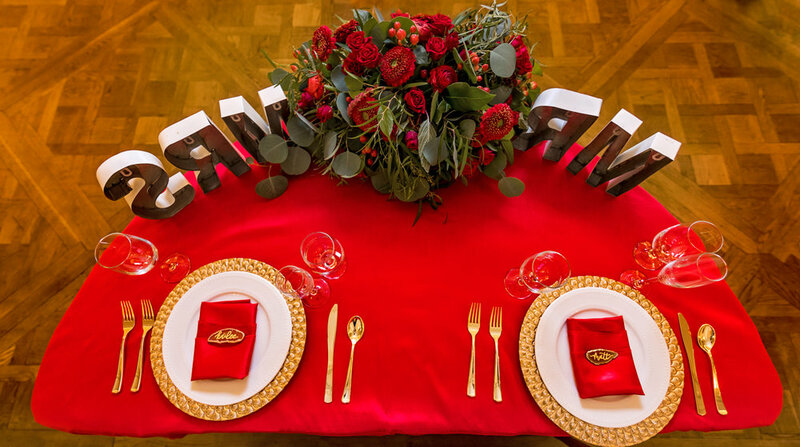 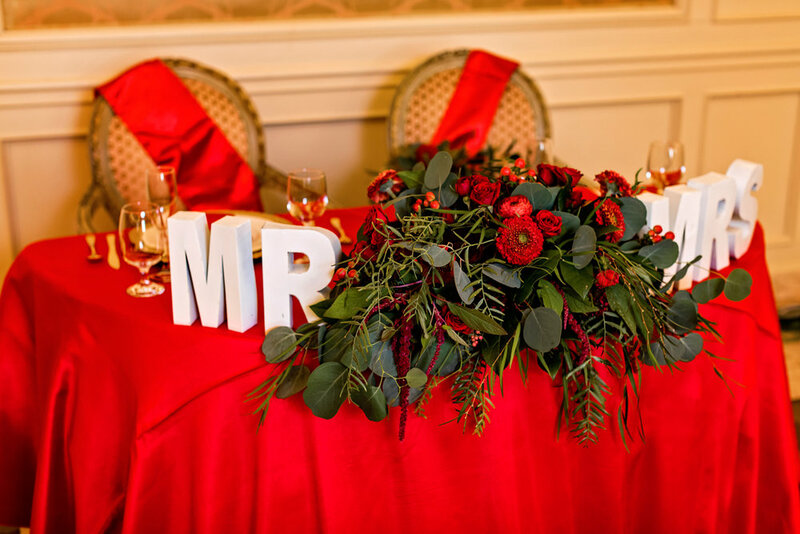 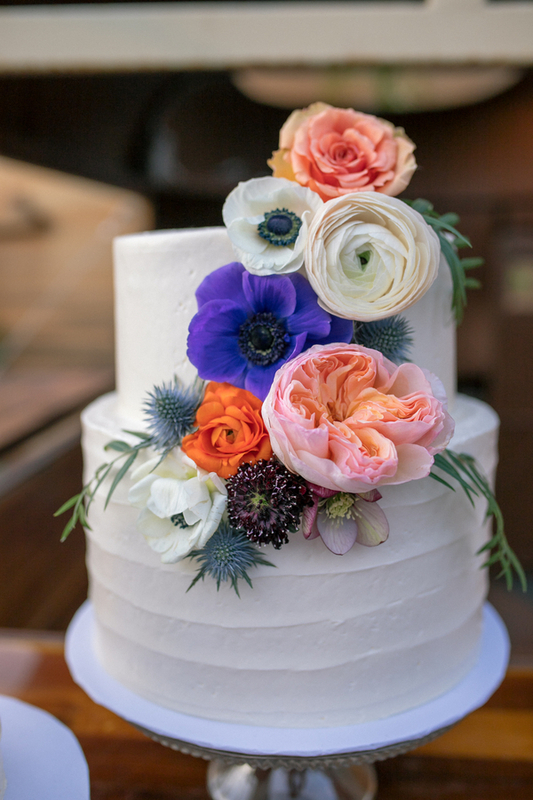 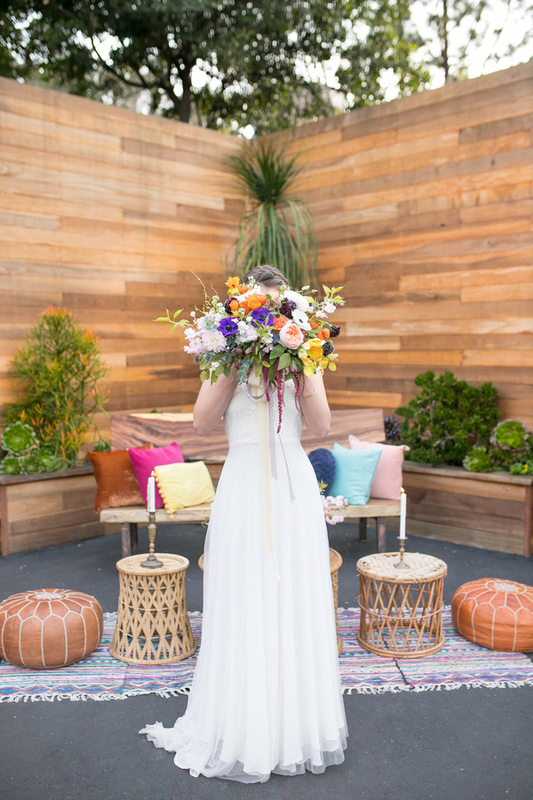 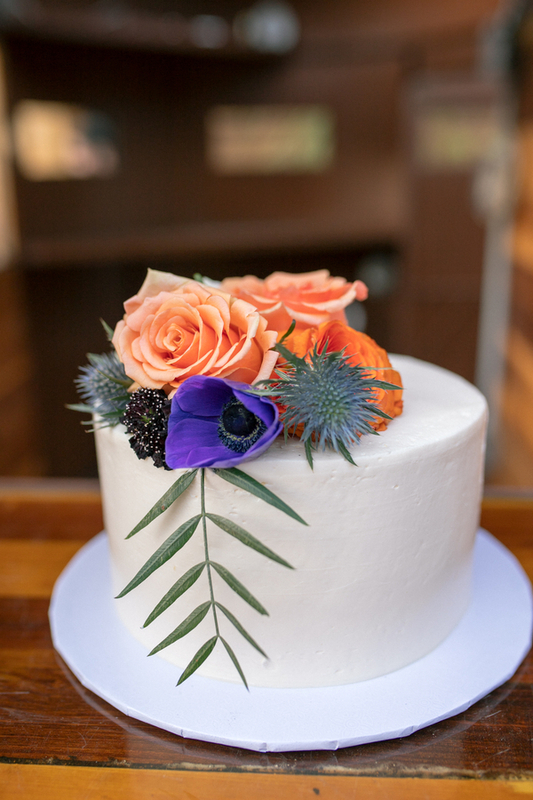 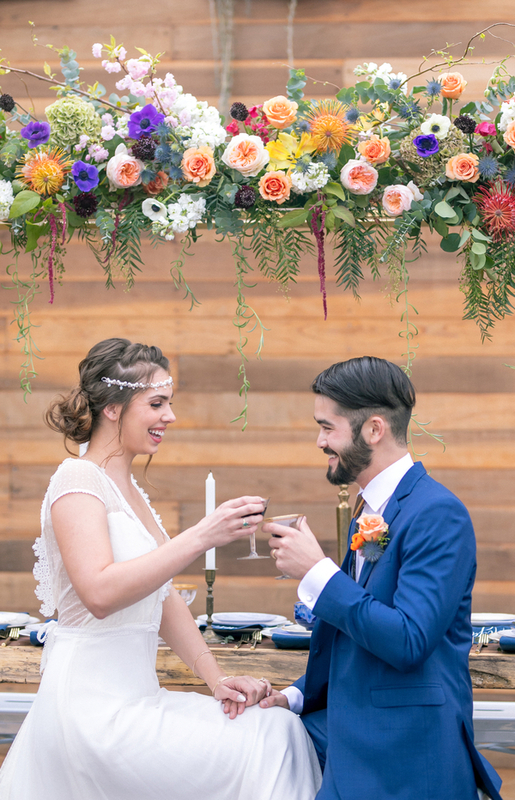 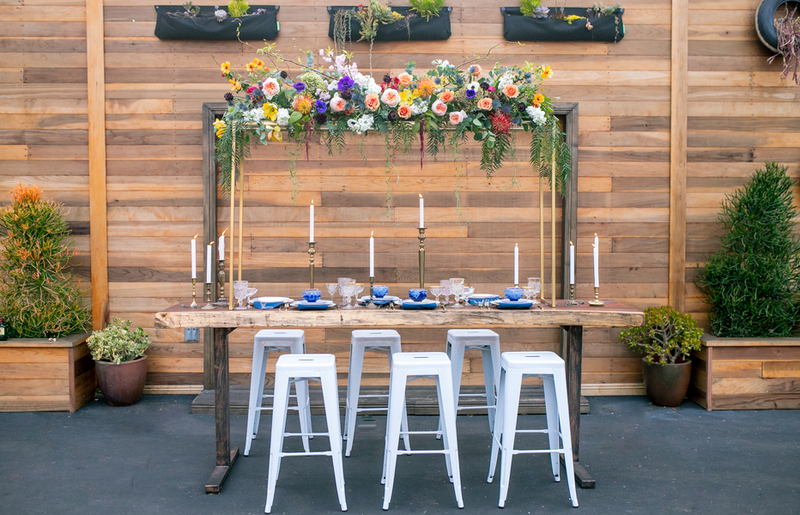 We love a grand vision for a wedding and we also love when the bride and her artist designer and decor specialists like the amazing Annette Gomez, florist extraordinaire] feel they don't have to make everything match-matchy! 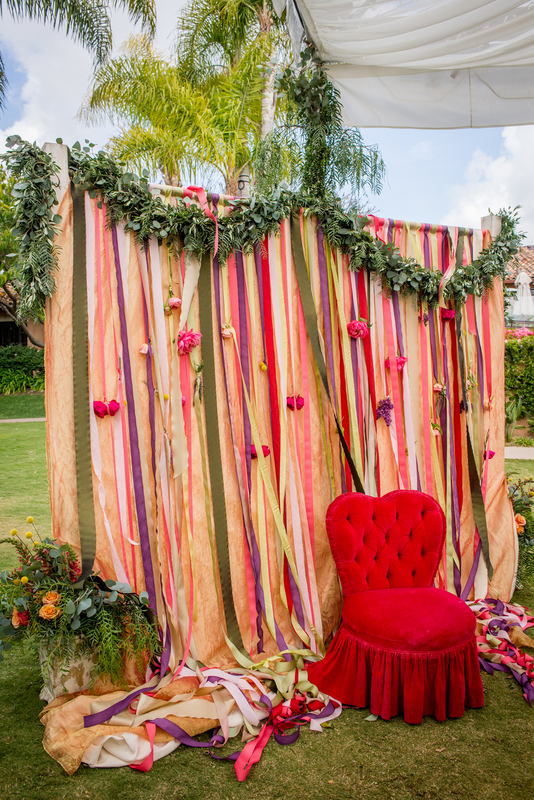 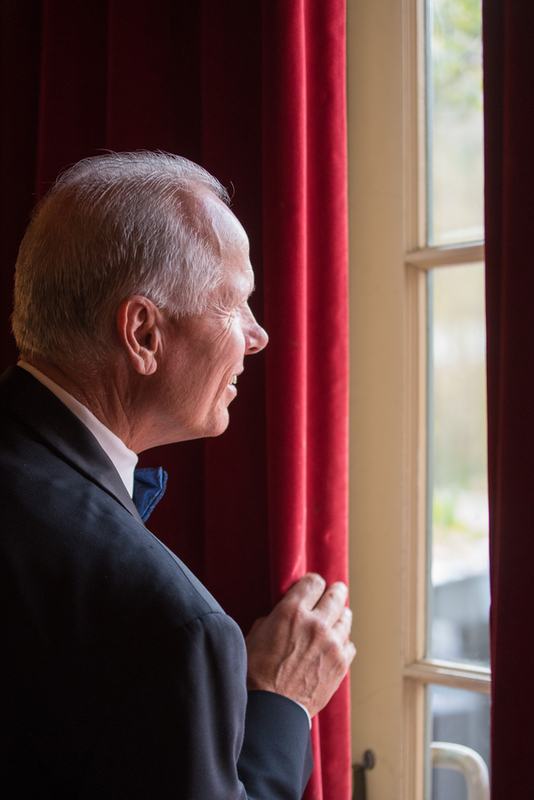 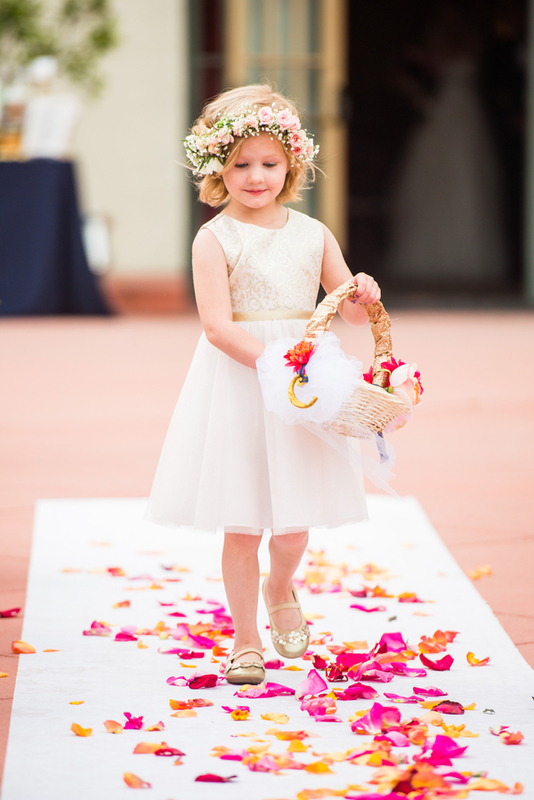 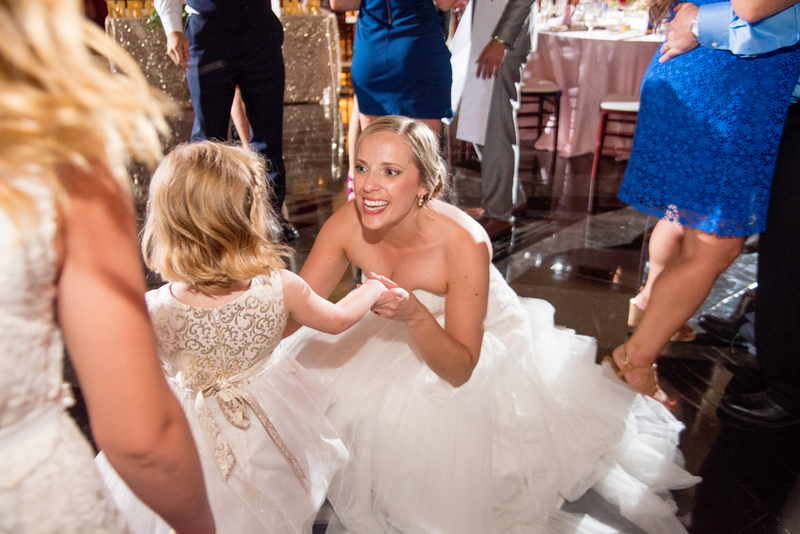 This glorious Rancho Valencia wedding feels like a playful circus for the heart and soul!! 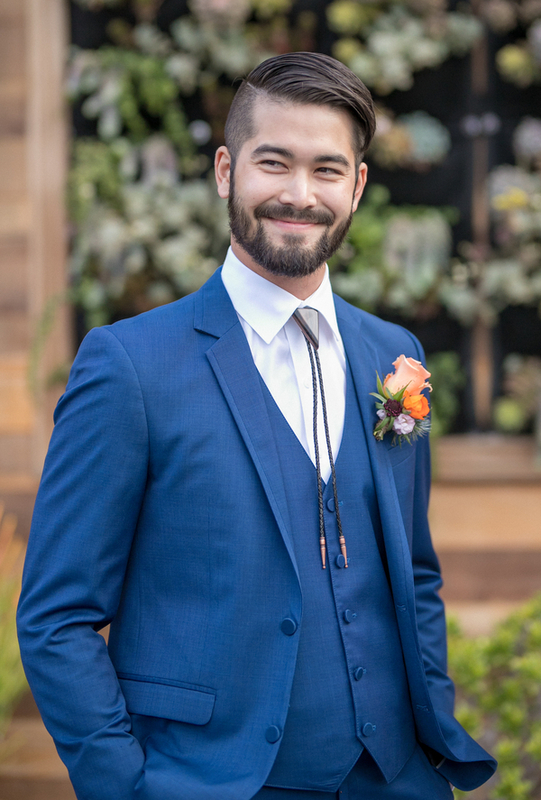 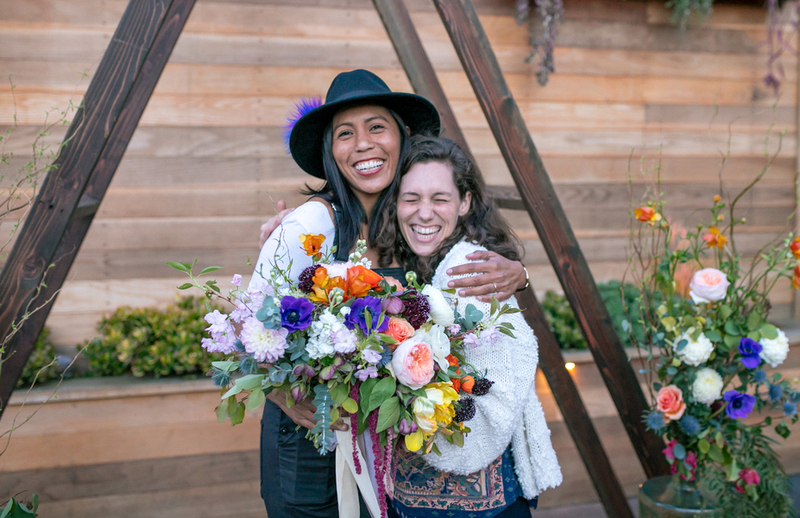 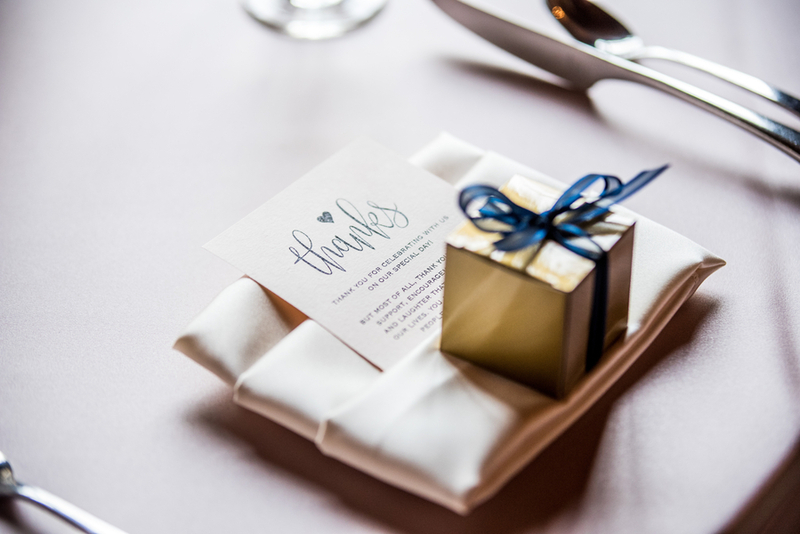 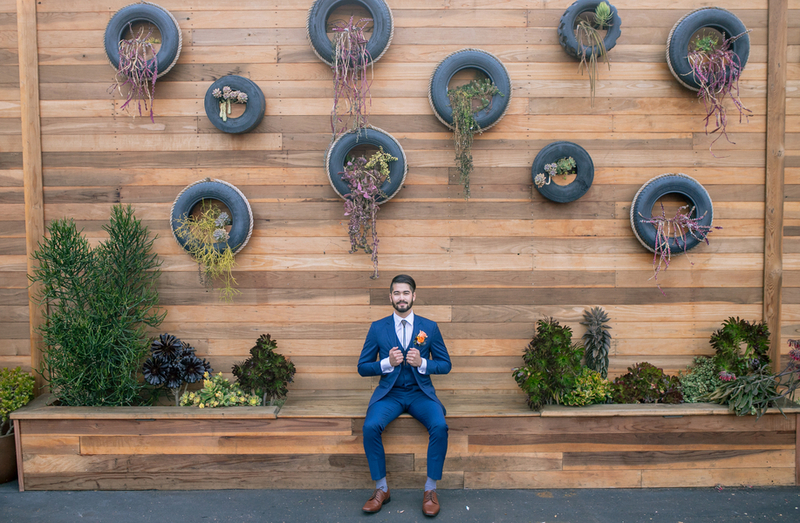 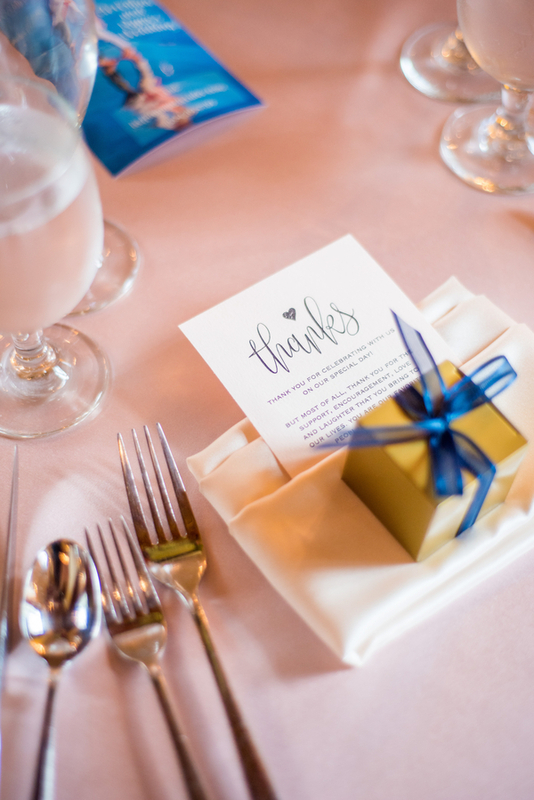 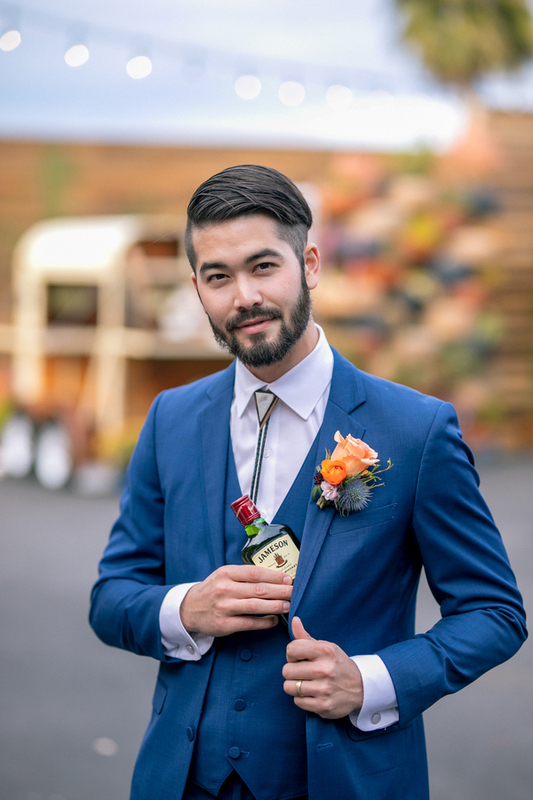 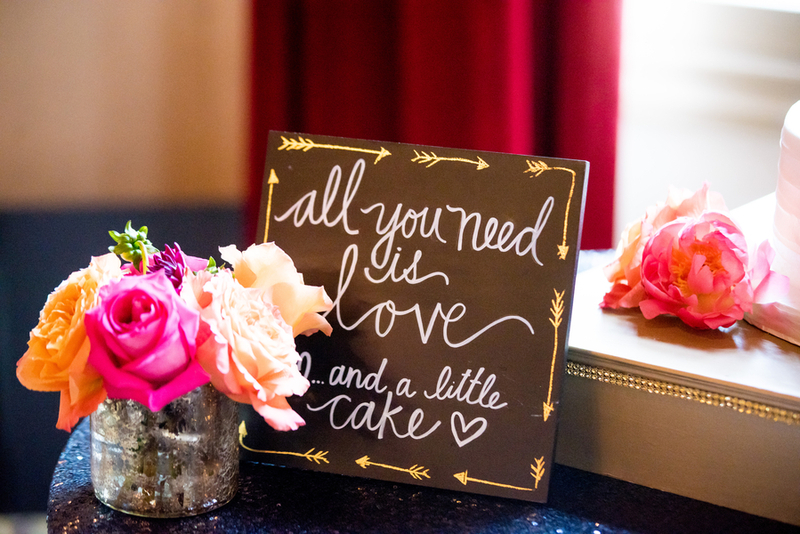 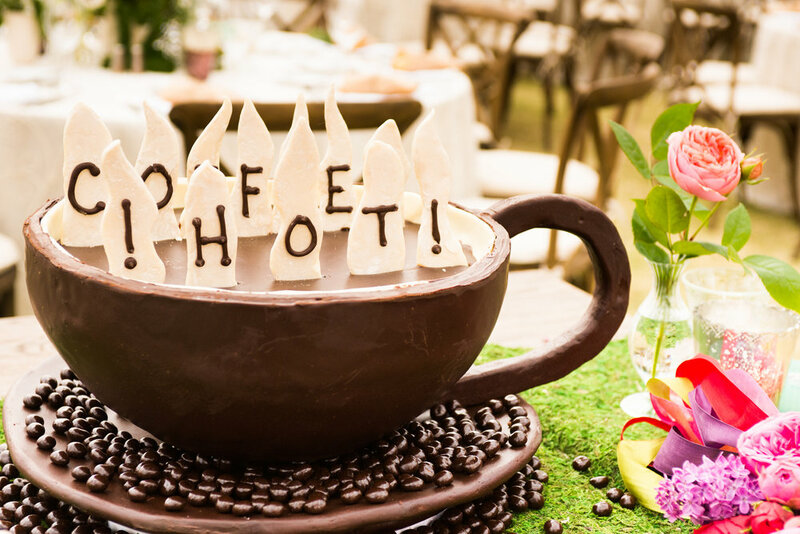 And we really really love when a bunch of our favorite wedding pros [like Boyd Harris Photography, planner EverAfter Events, our rental heroes Classic Party Rentals, and the lovely Farm Tables and More,] come together to play and make wedding decor magic! 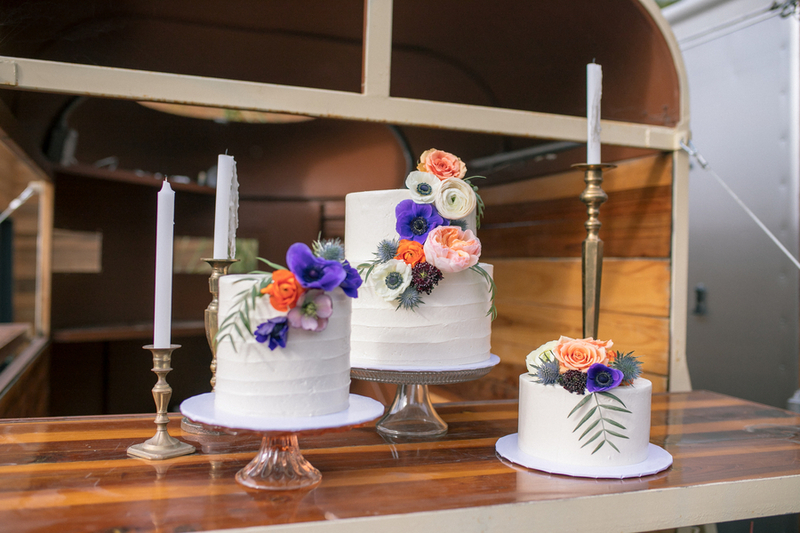 Pantone's Color of the Year for 2018: Ultra Violet Coming Soon to Trending Wedding Styled Shoots! 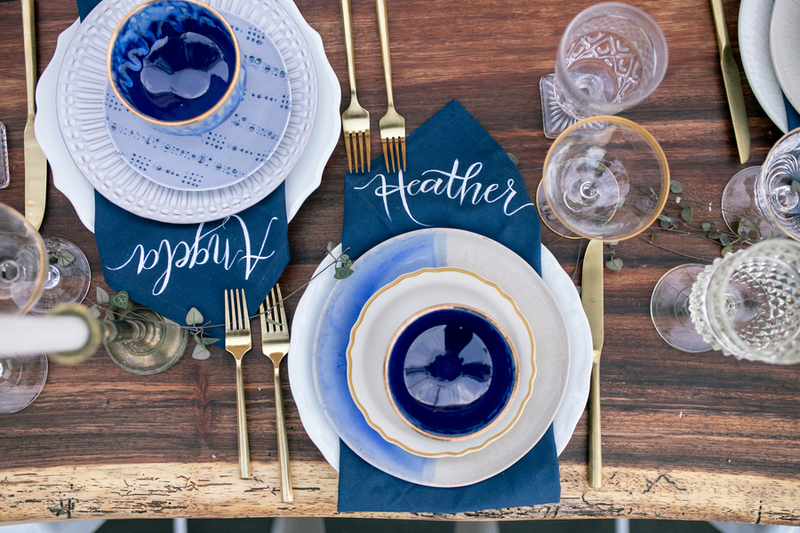 Pantone has announced the Color of the Year for 2018 and it's out of this world! 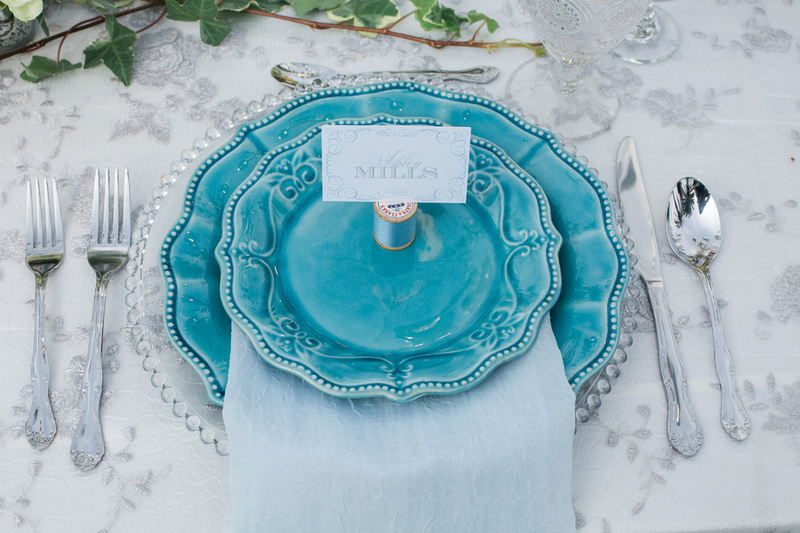 Ultra Violet, a blue-based purple, evokes royalty, the cosmos and magic! 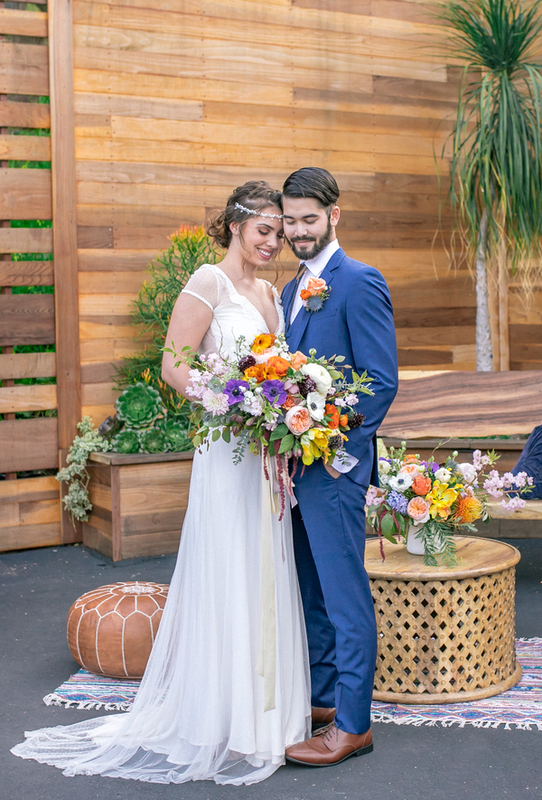 Says Pantone, "Complex and contemplative, Ultra Violet suggests the mysteries of the cosmos, the intrigue of what lies ahead, and the discoveries beyond where we are now. 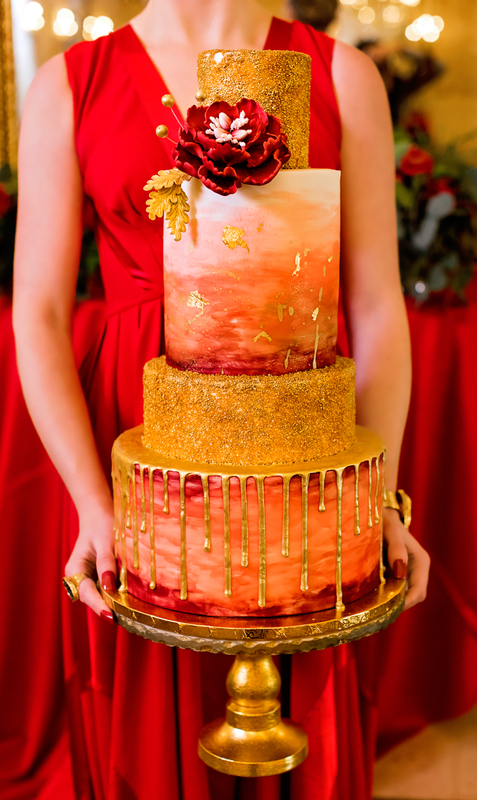 The vast and limitless night sky is symbolic of what is possible and continues to inspire the desire to pursue a world beyond our own. 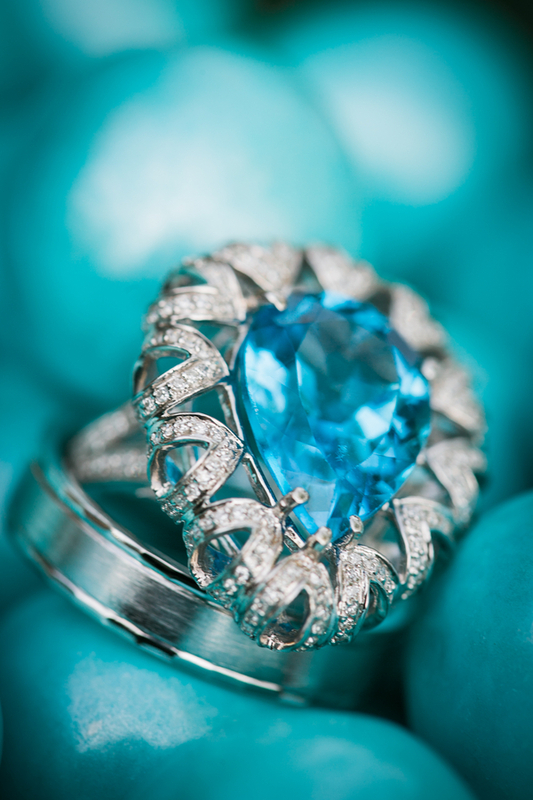 Historically, there has been a mystical or spiritual quality attached to Ultra Violet. 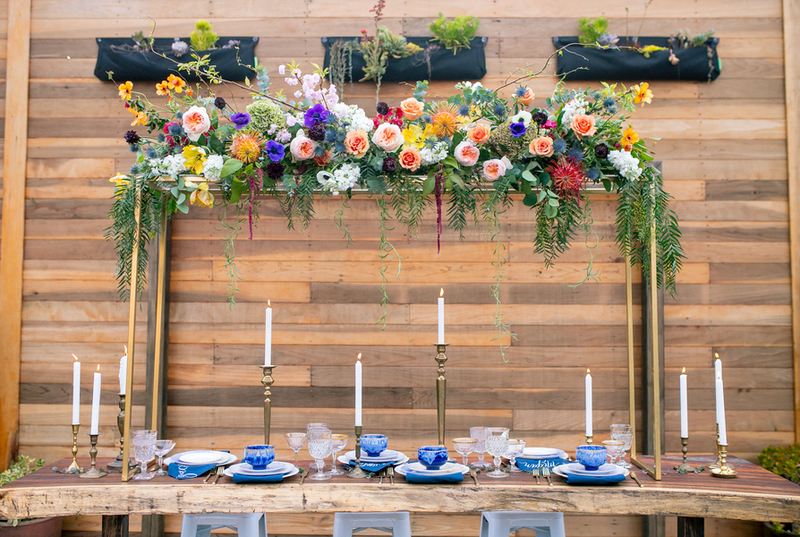 The color is often associated with mindfulness practices, which offer a higher ground to those seeking refuge from today’s over-stimulated world. 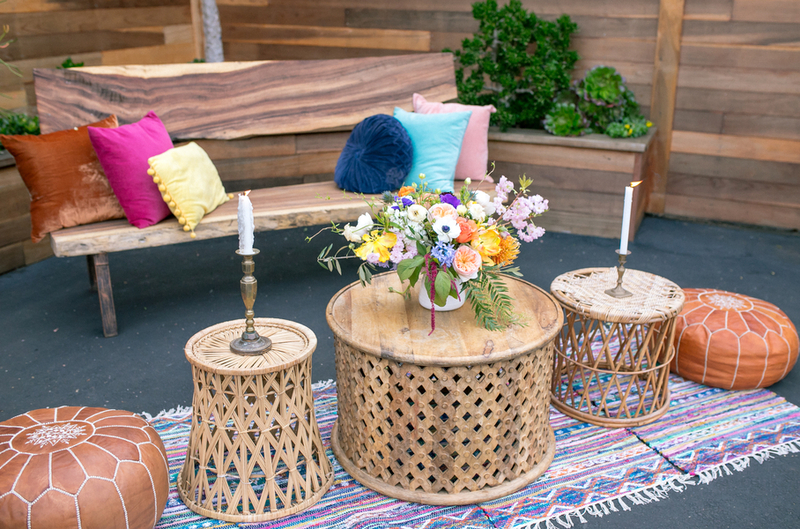 The use of purple-toned lighting in meditation spaces and other gathering places energizes the communities that gather there and inspire connection." 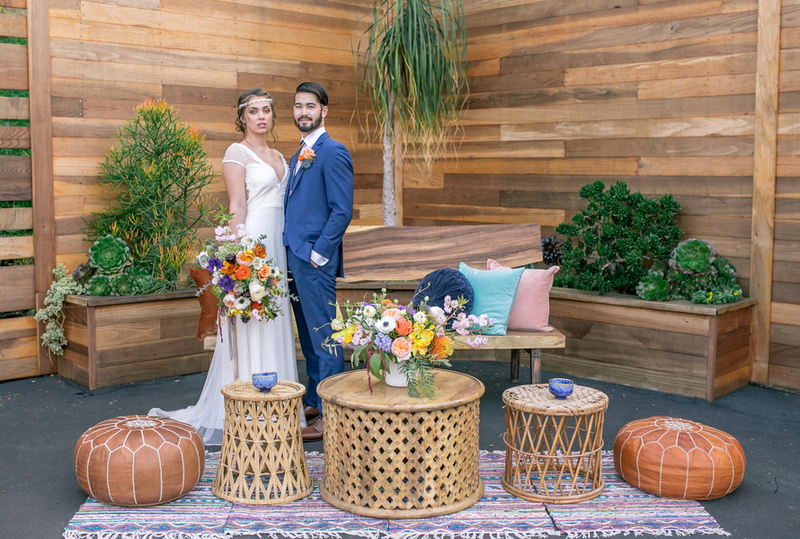 Makes us think of the magical purple of Jessika Davis' geodes in our Darwin era wedding styled shoot by Paul Douda Photography at The US GRANT HOTEL! 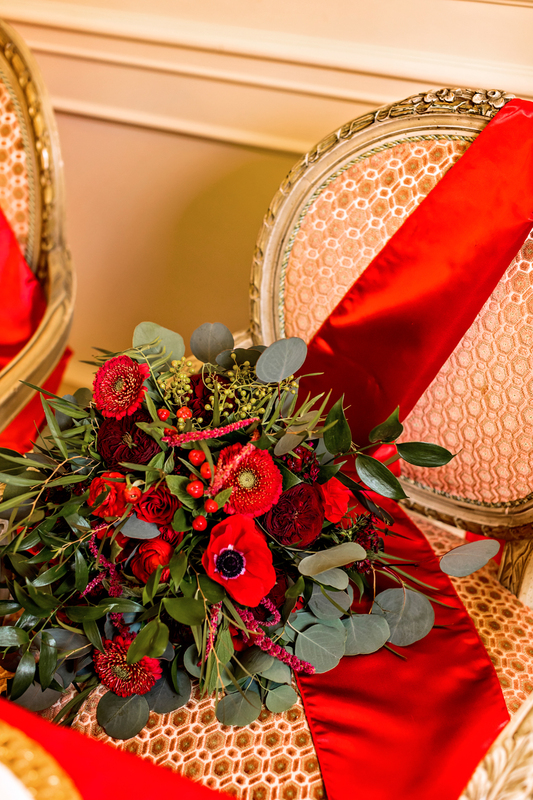 Deep burgundy, rich real reds, purples so dark they are almost black contrasted by creamy ivories, this is what we love about this dramatic Victorian themed styled shoot with a floral centerpiece as the start of today's Color Palette Board photographed by Tande DiLanatta Photography. 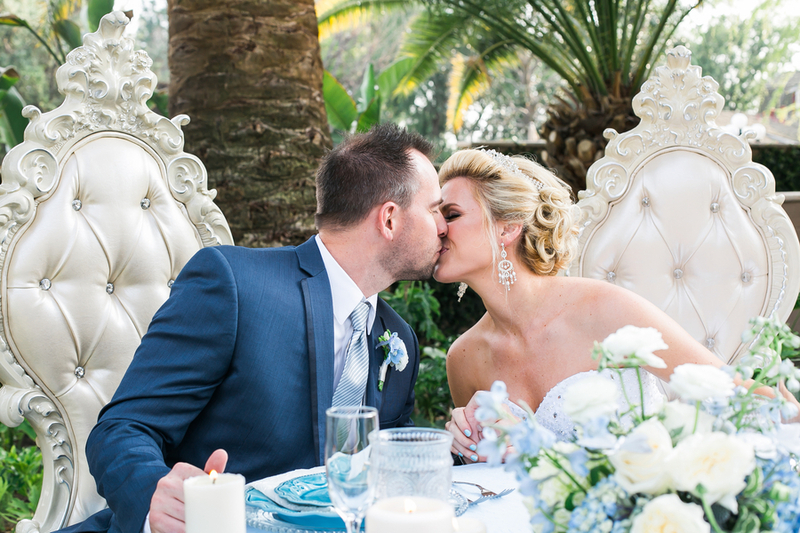 The rich brown of the Chivari chairs balance the soft tones of blush, pale green and cream of this wedding's florals and table settings to create a lovely traditional feel to this tablescape captured by wedding photographer Tim Otto Photography for today's "Rich Brown & Blush" Color Palette Board. 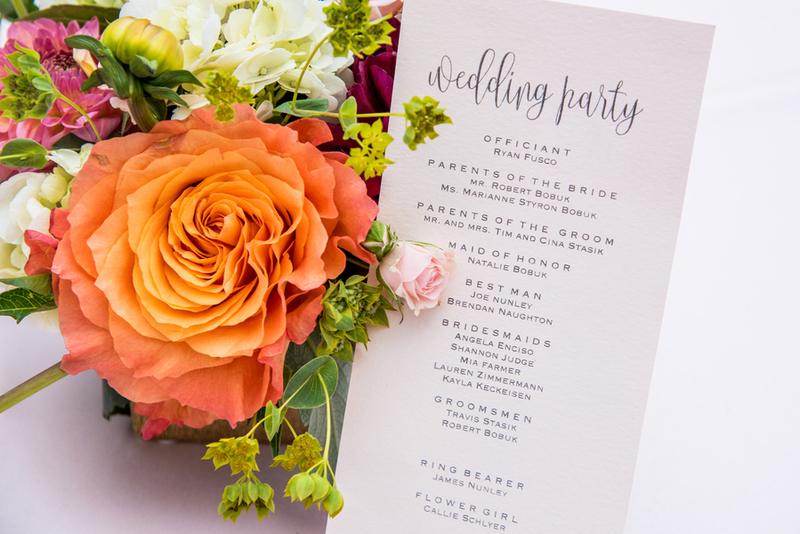 Wedding decor and florals are available in a veritable rainbow of exciting color options and if you want to celebrate your wedding with bold decor you can't go wrong with bright oranges complemented with pinks and greens. 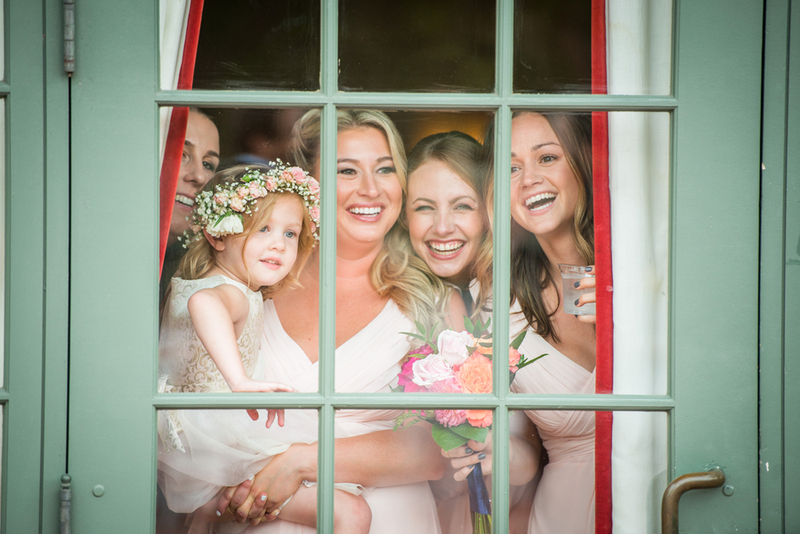 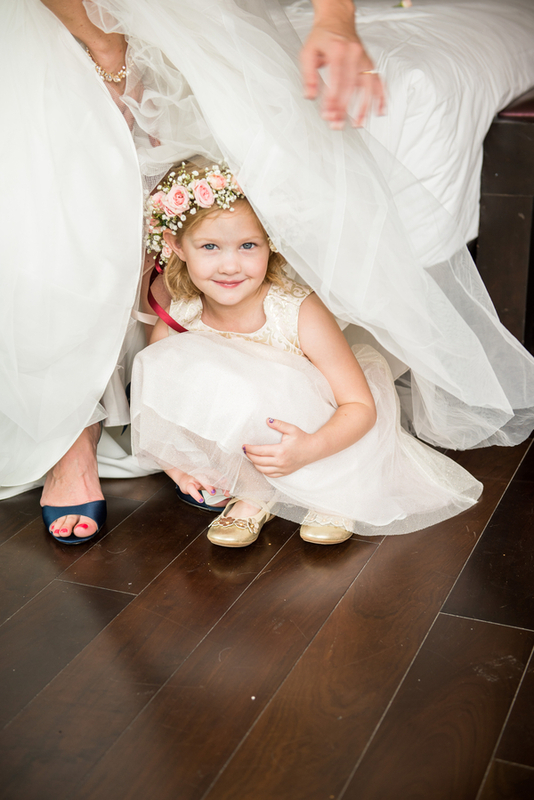 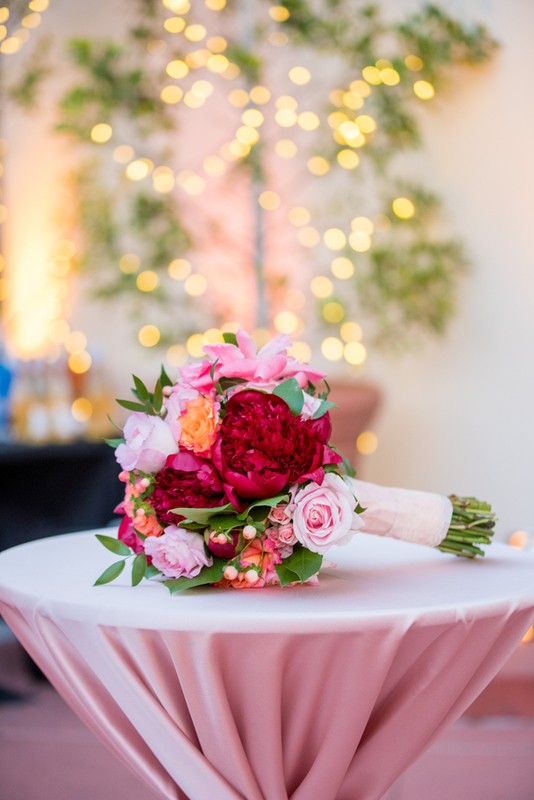 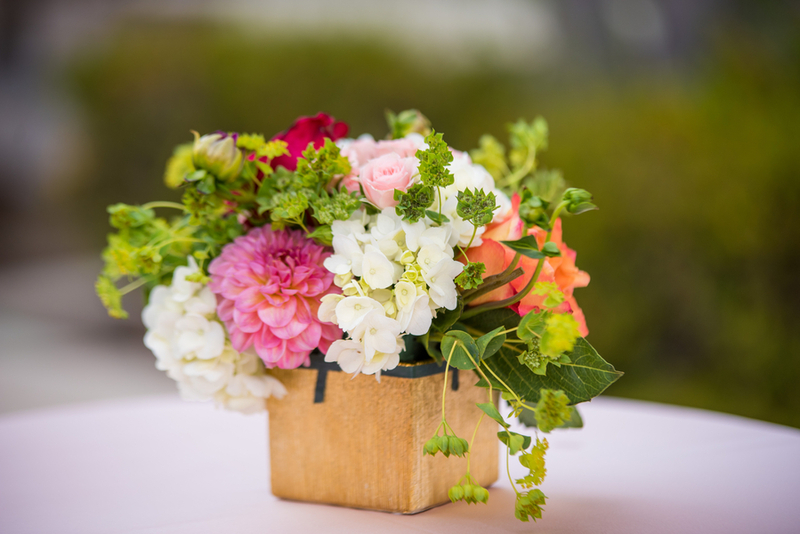 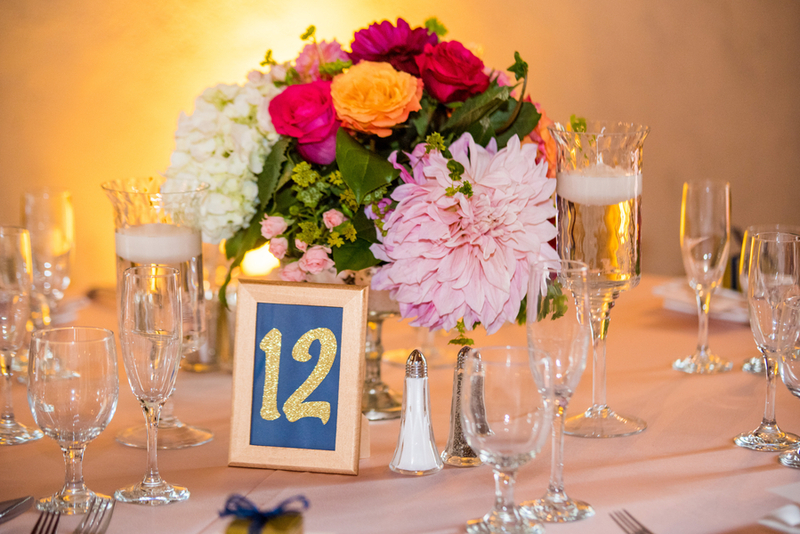 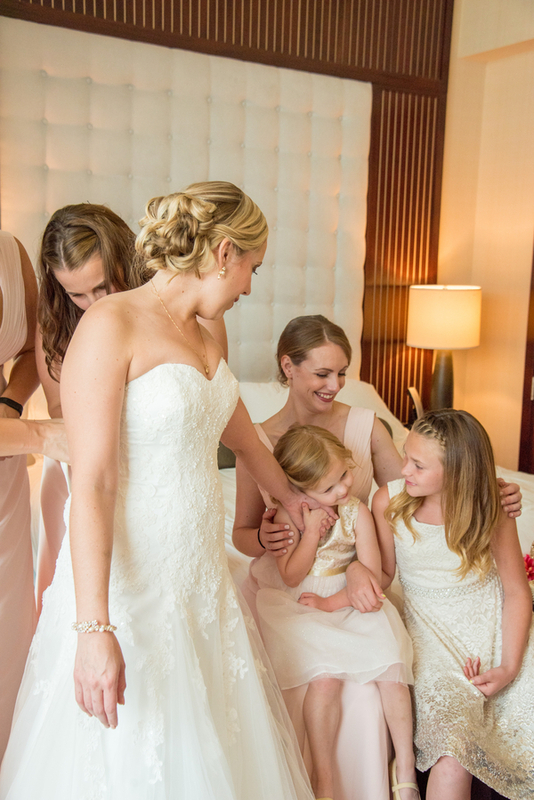 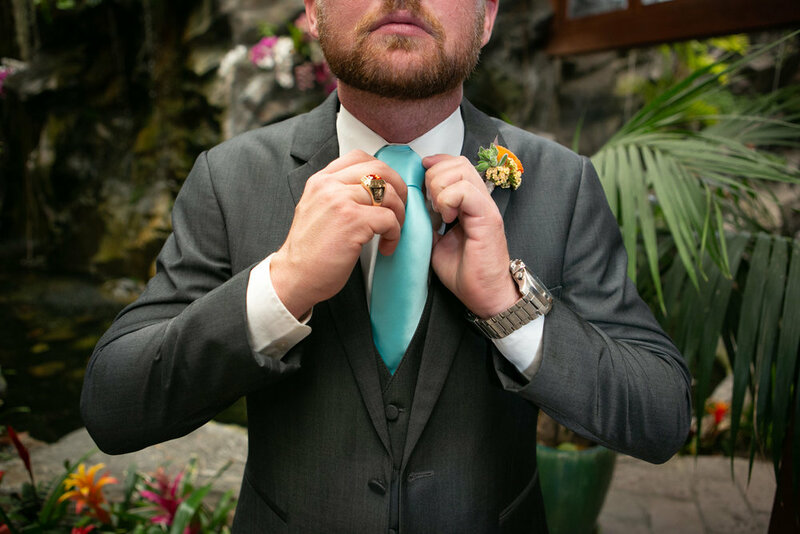 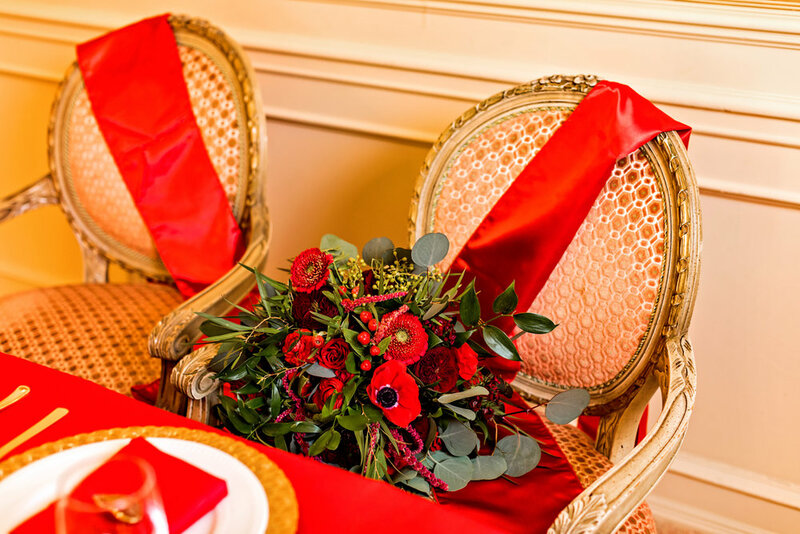 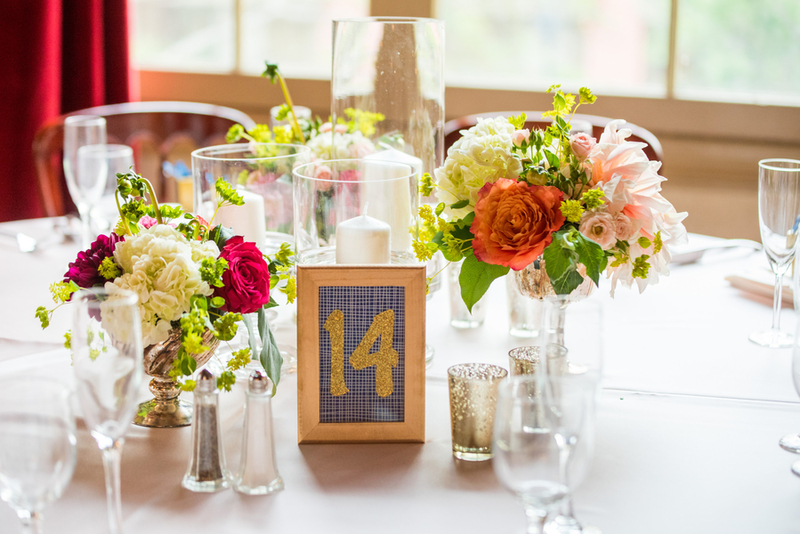 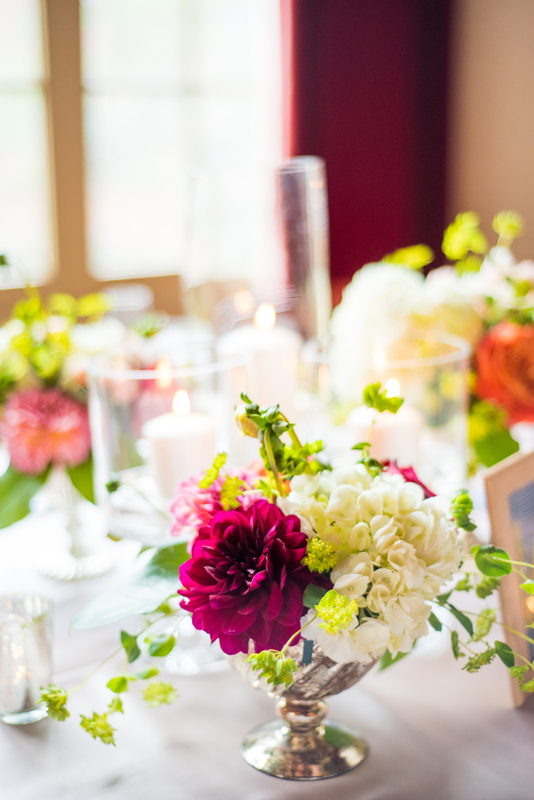 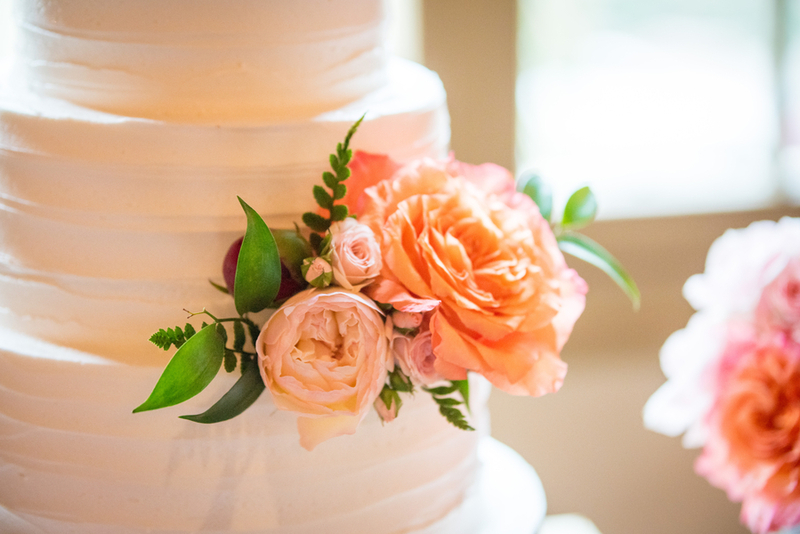 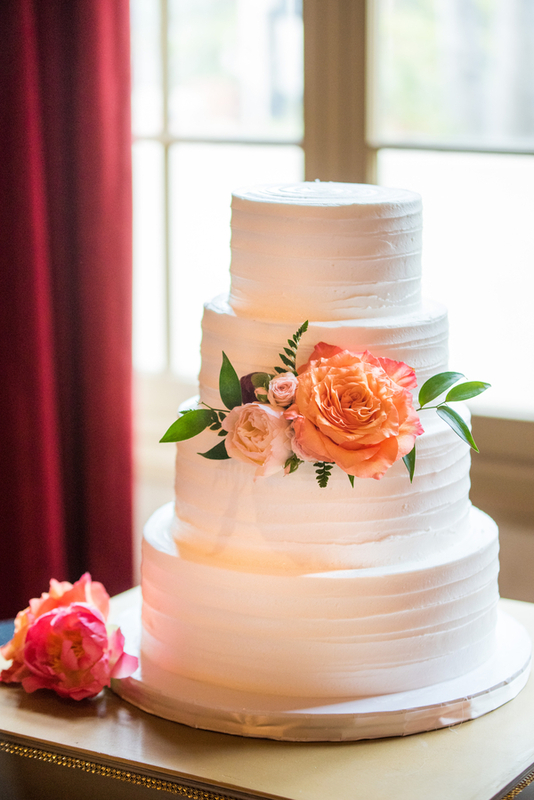 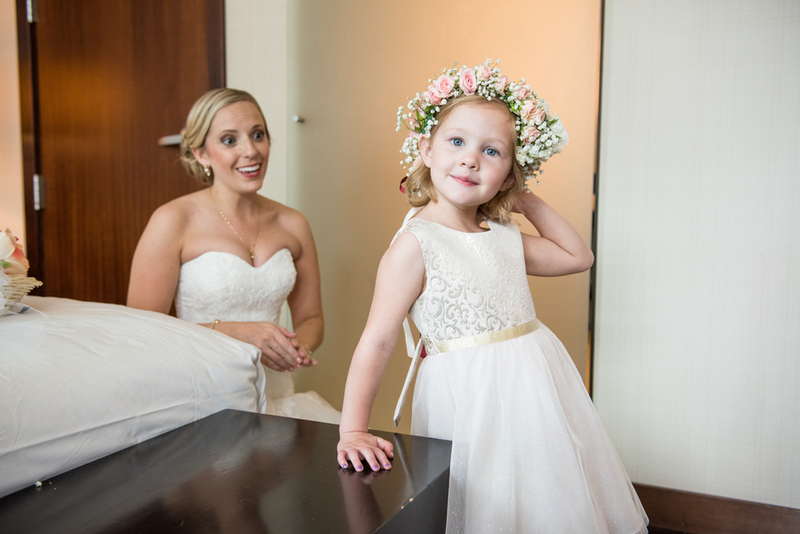 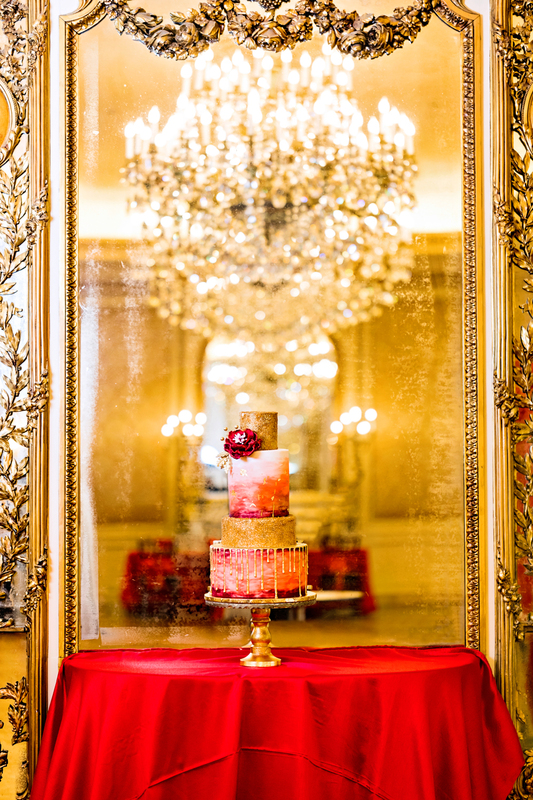 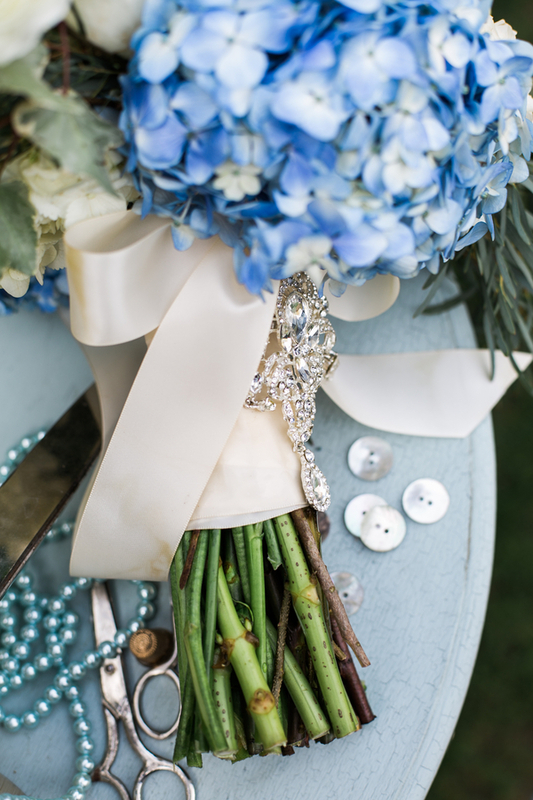 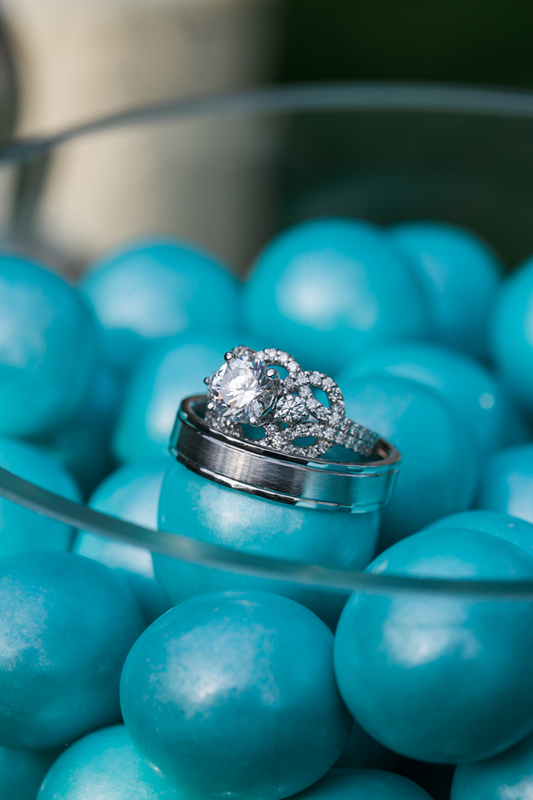 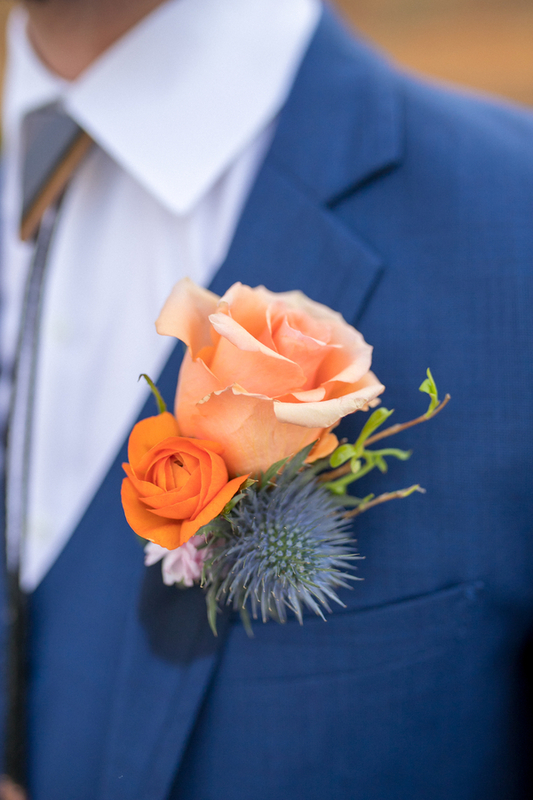 We love this floral piece captured by Tim Otto Photography, wedding memories expert. 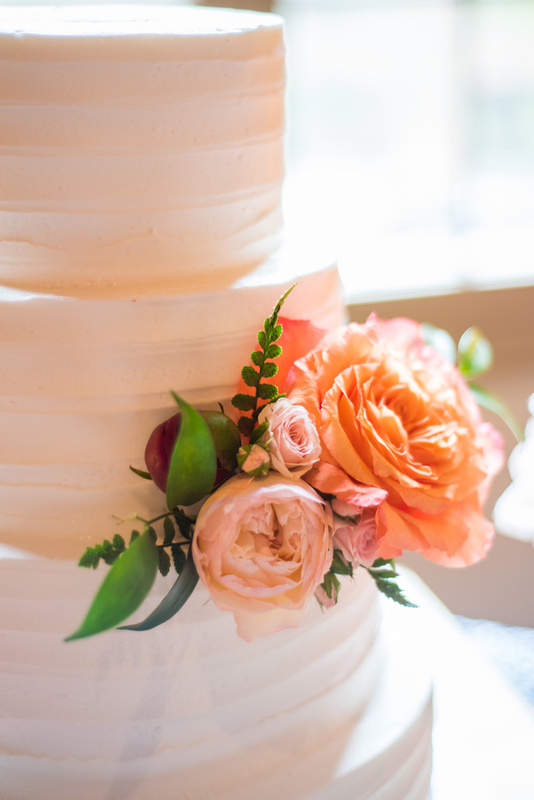 We've been waiting to post more images from this gorgeous styled shoot and Valentine's Day gives us the perfect excuse to show off this color palette board rich with pastel wedding colors fit for a queen! 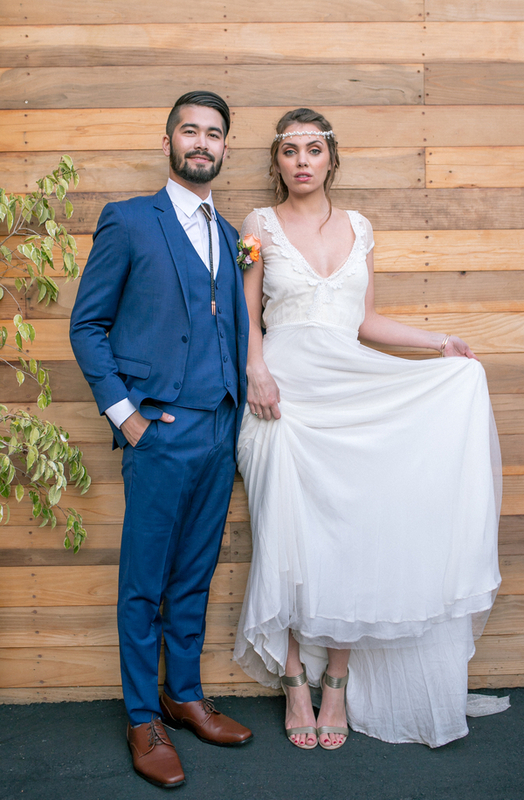 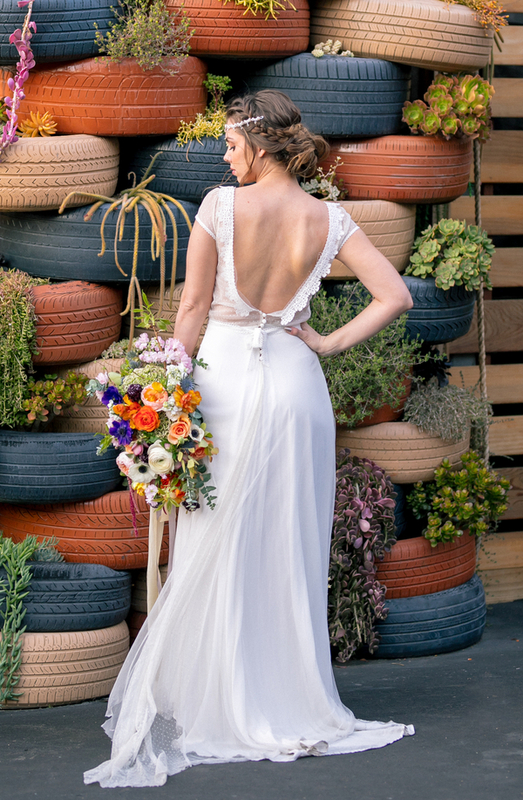 Thank you again London Light Photography and all the talented people who brought this styled shoot to life. 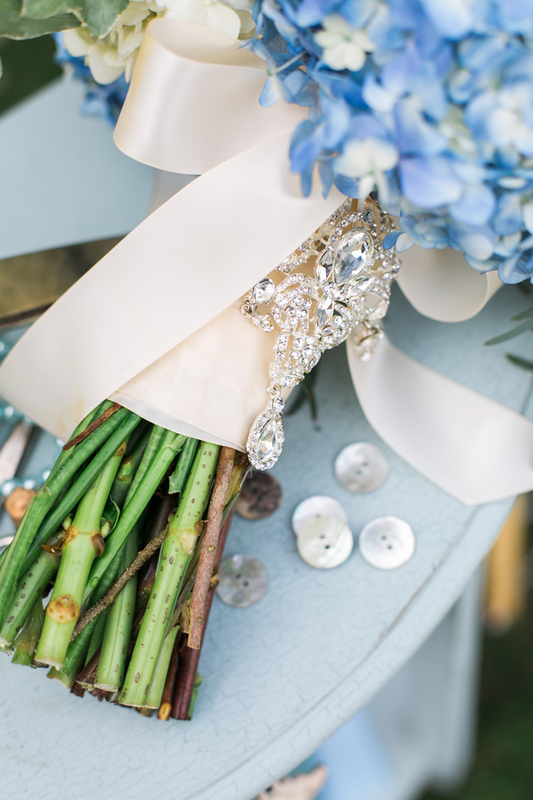 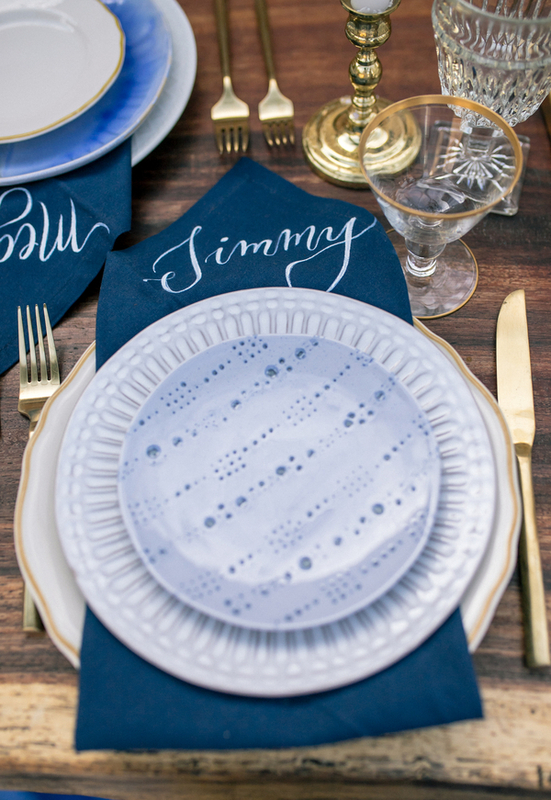 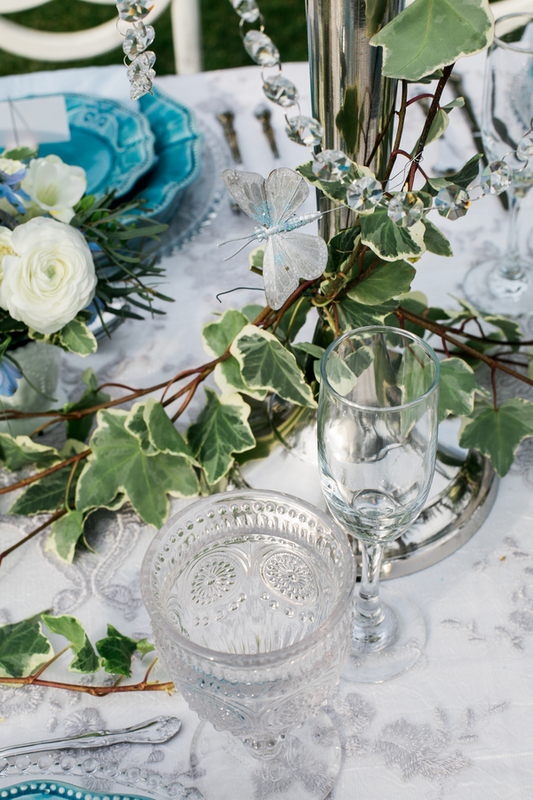 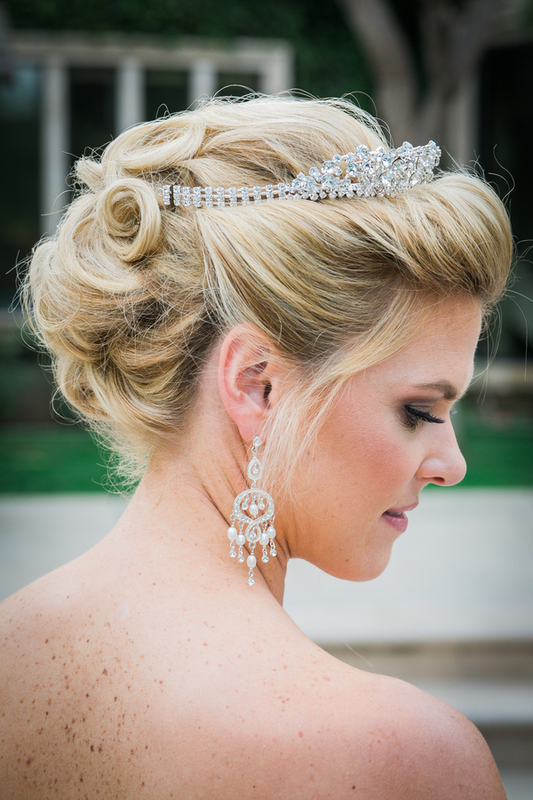 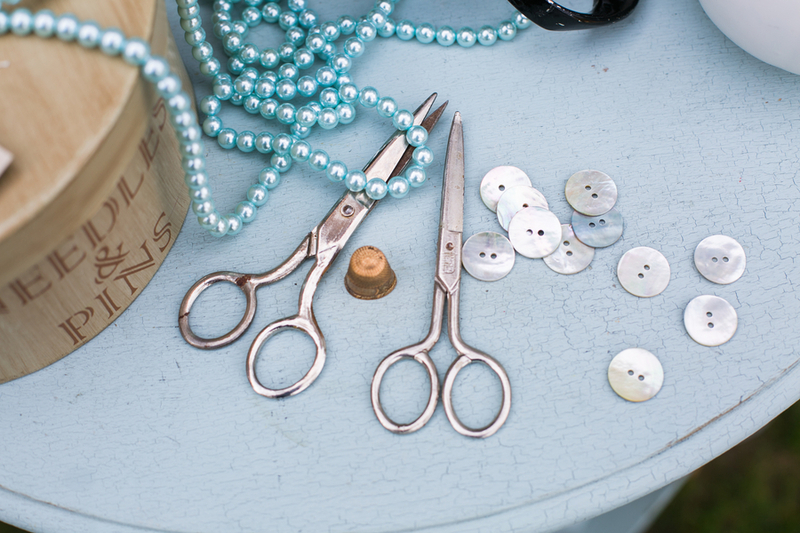 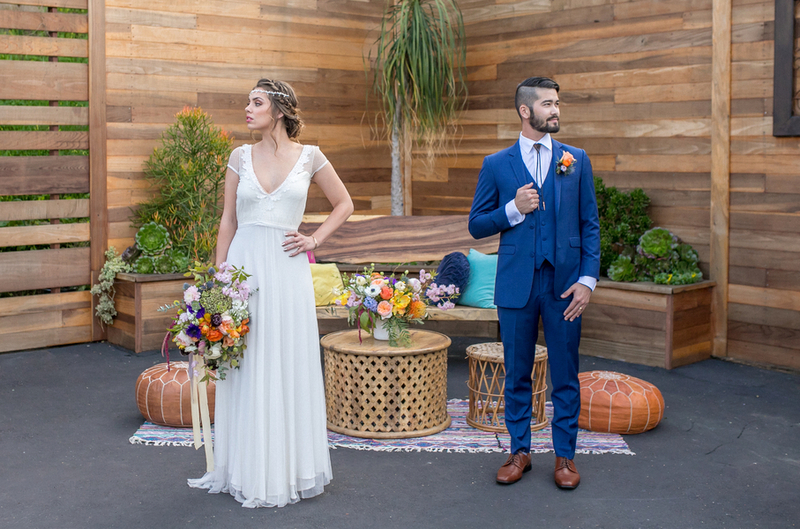 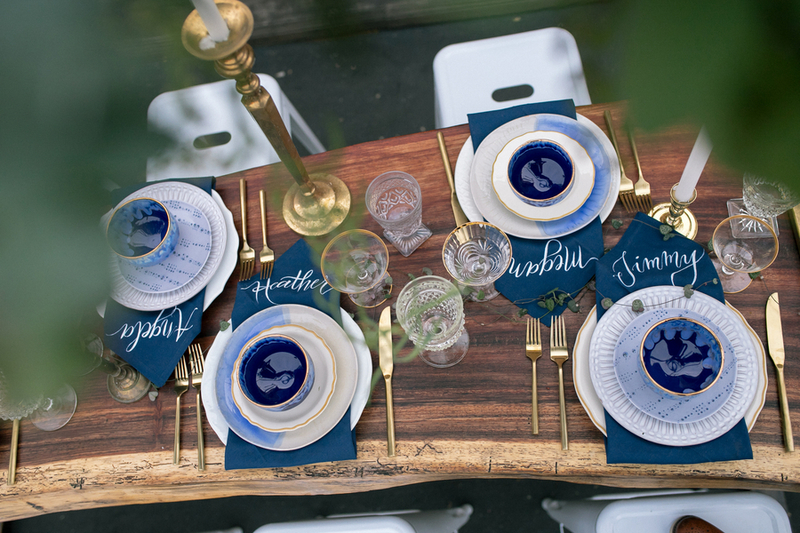 See the original wedding styled shoot here. 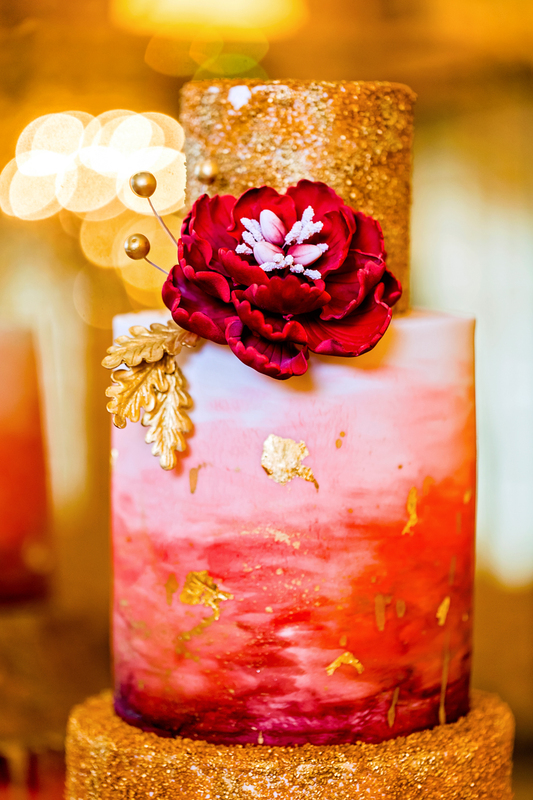 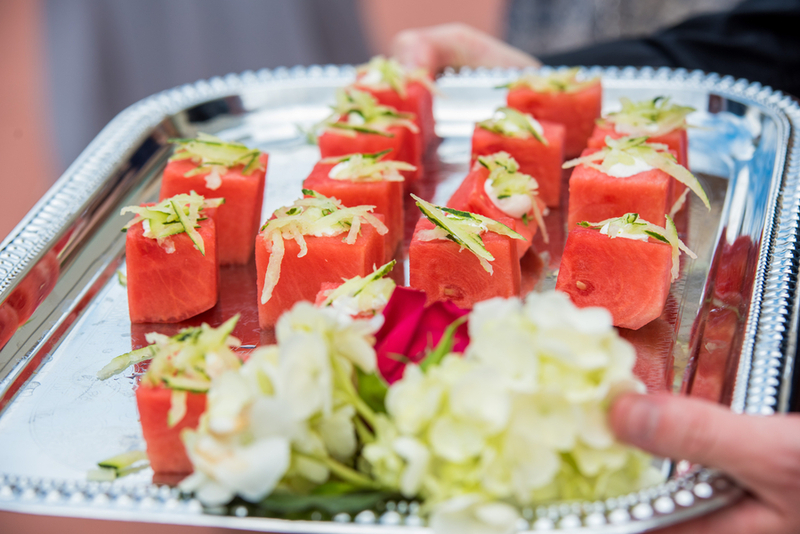 Mixing colors is an artform and this mix of colors that reminds of of melons: cantaloupe, watermelon, honeydew, hits just the right sweet spot of subtle complexity and style as captured by this month's Color Palette Board featured wedding photographer SheWanders Photography. 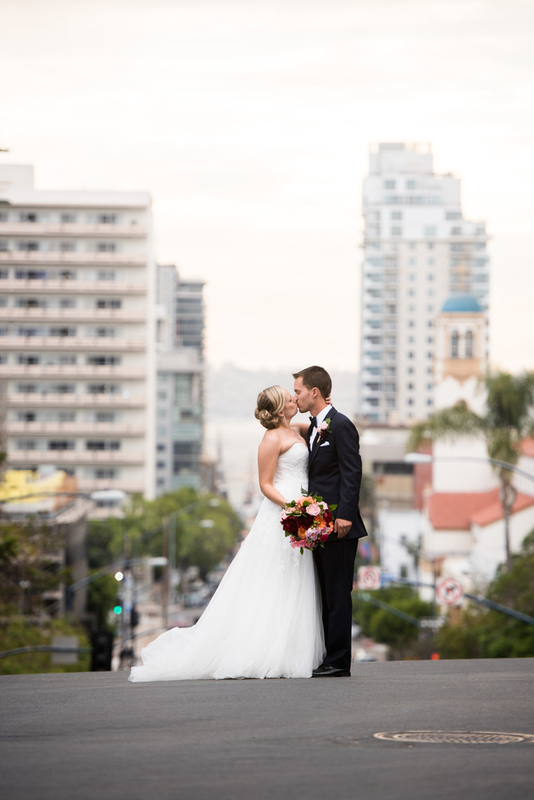 Okay let's face it we are so spoiled in San Diego! 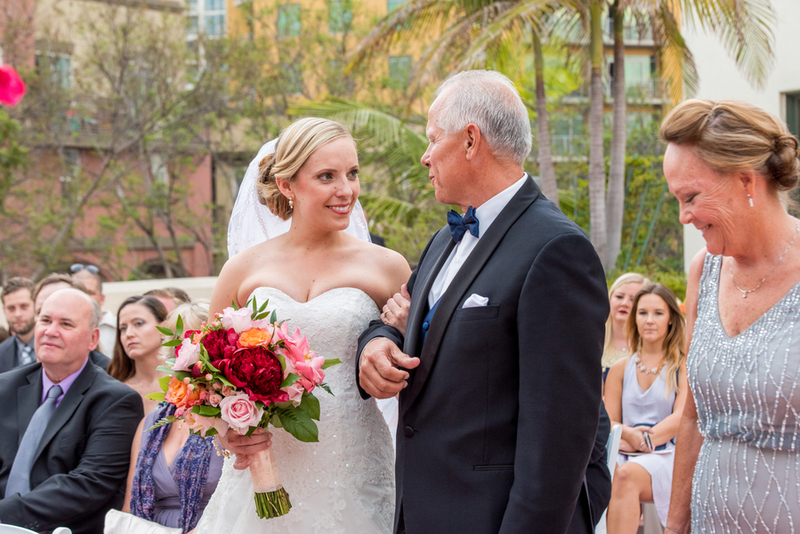 It's only January and we are already wondering how much longer we must wait before it's beach weather and the sun sets at 9! 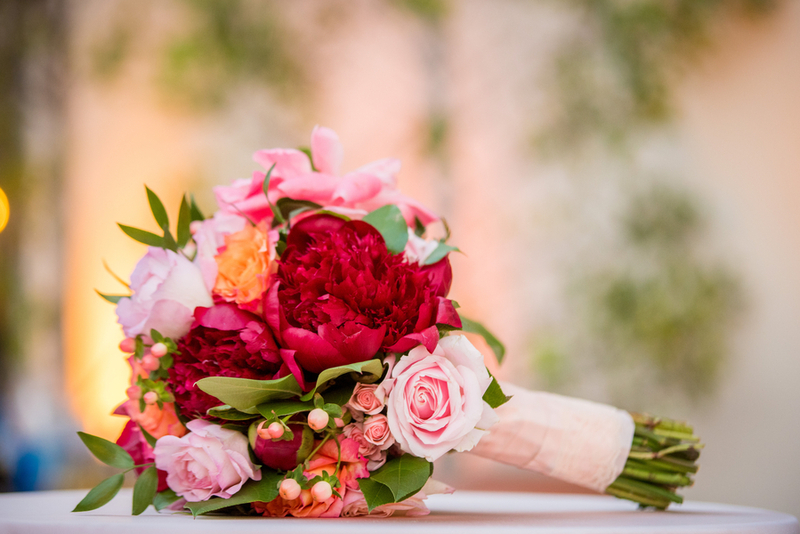 So here's a beautiful ray of floral sunshine in whites and pinks to remind you that before you know it the sun will be shining and the days will be long! 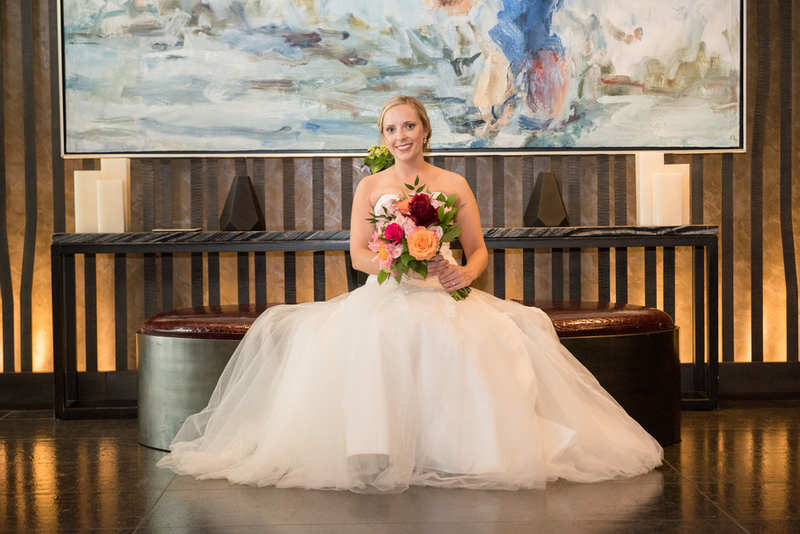 Photographed by uber wedding photographers and masters of sunny days [and this month's color palette board artist] SheWanders Photography. 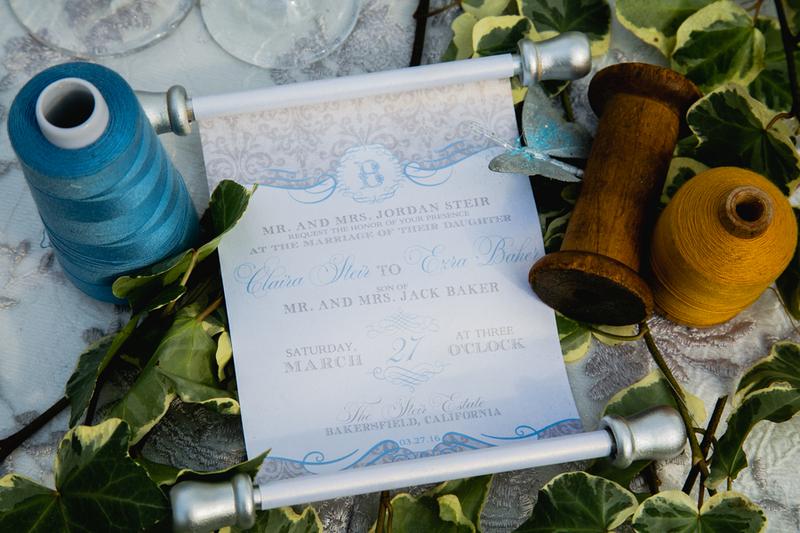 This wedding invitation photo captured by local wedding artist SheWanders Photography [and this month's Color Palette Board Featured Artist] with it's classical floral design makes us wish we were strolling through an art museum getting inspired by all the masters. 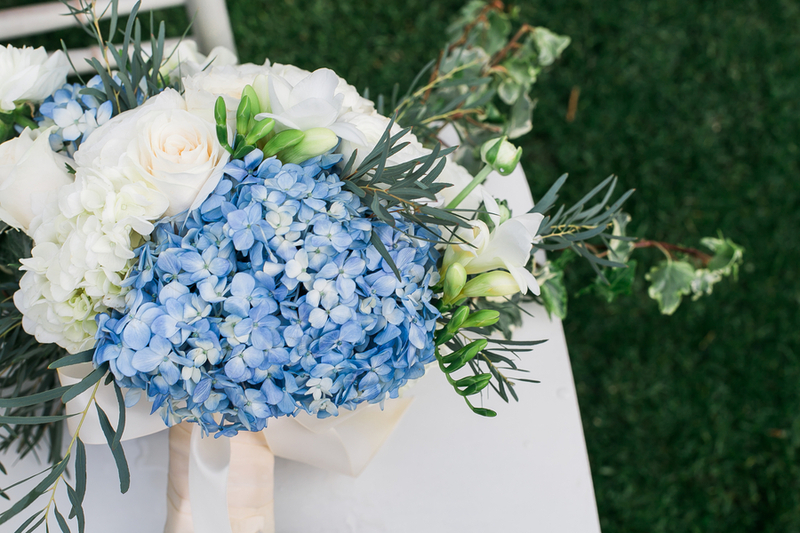 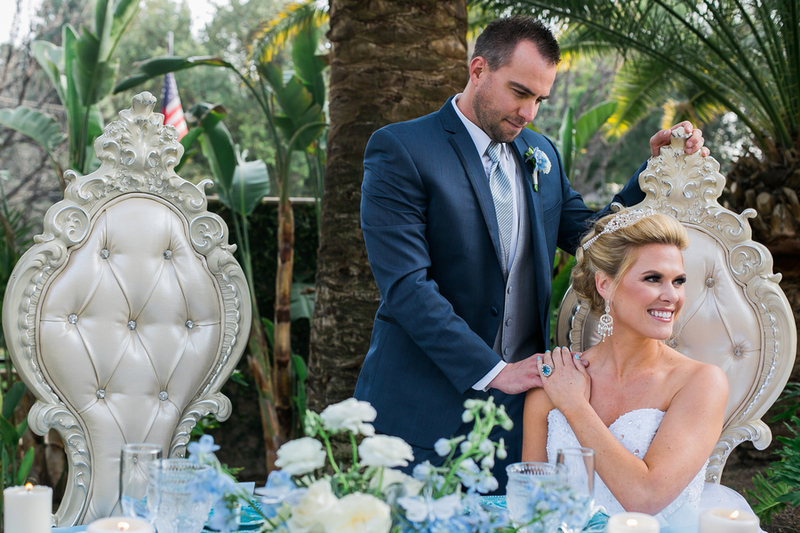 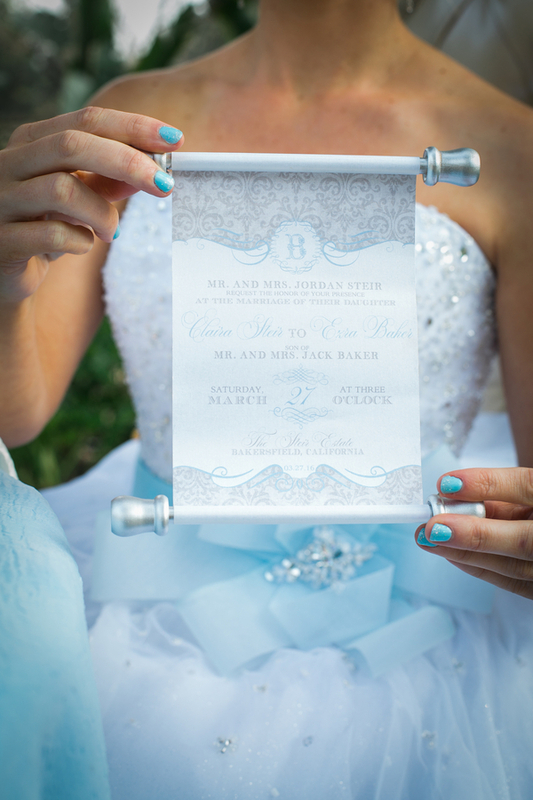 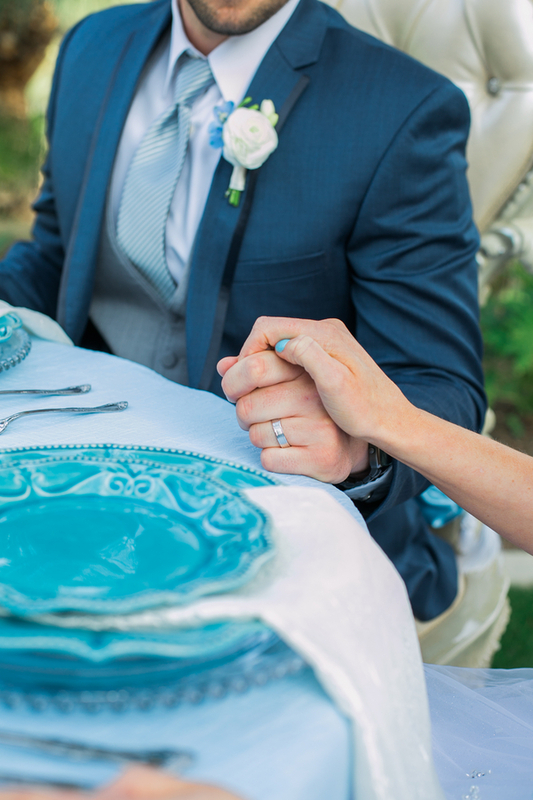 When wedding photographer J. Michelle Photography sent us this beautiful and romantic blue toned styled wedding shoot (featuring real life couple Bri and Kevin) we could see that they understand that every girl dreams of being a princess on their magical day. 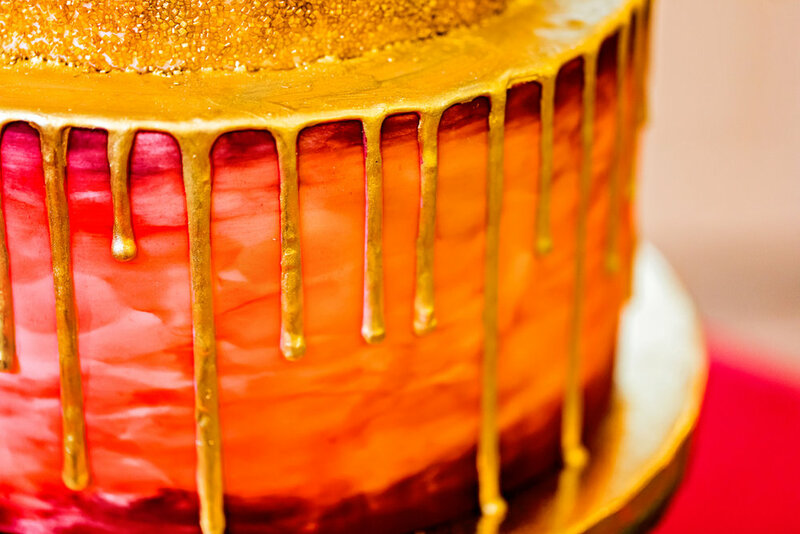 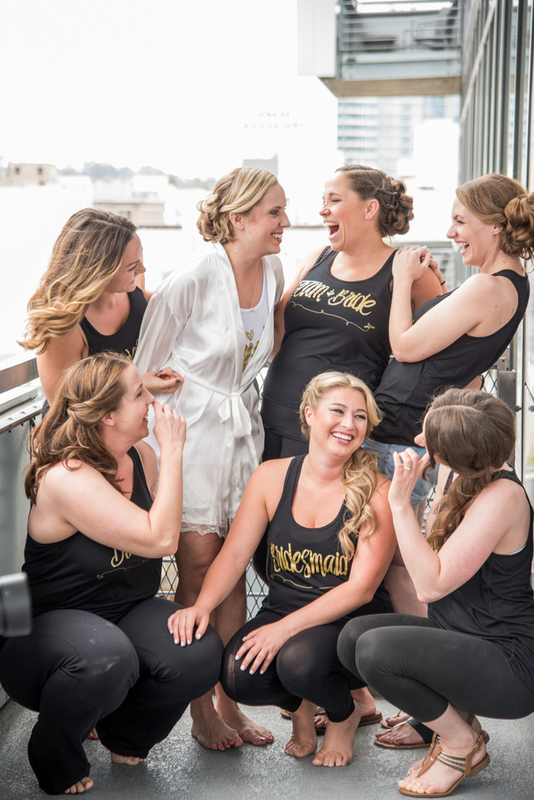 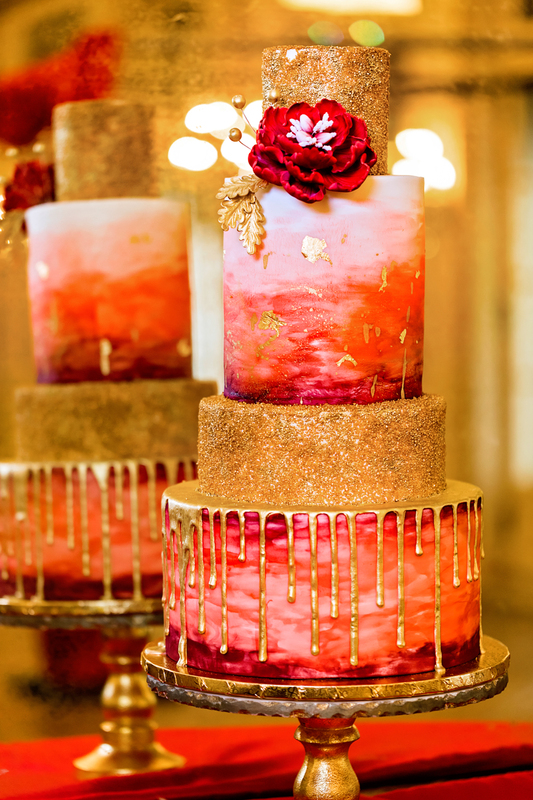 J. Michelle and the team at Fairy Godmother (a wedding planning and event company) wanted to bring the essence of that universal dream to life. 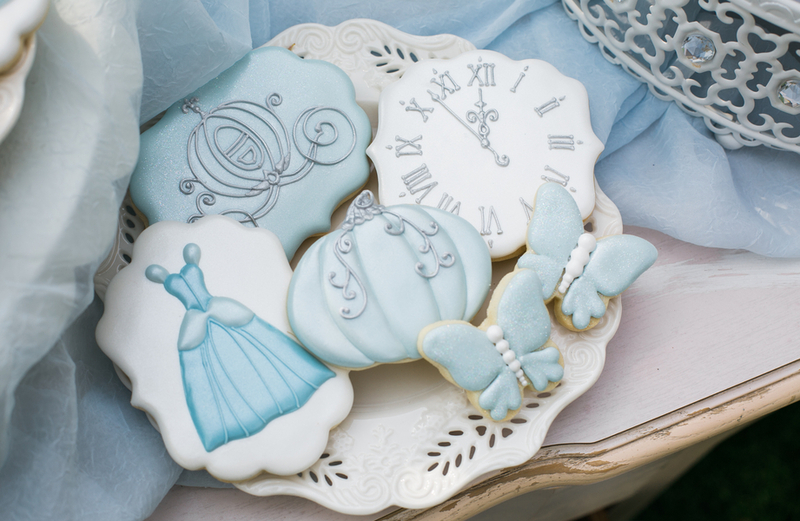 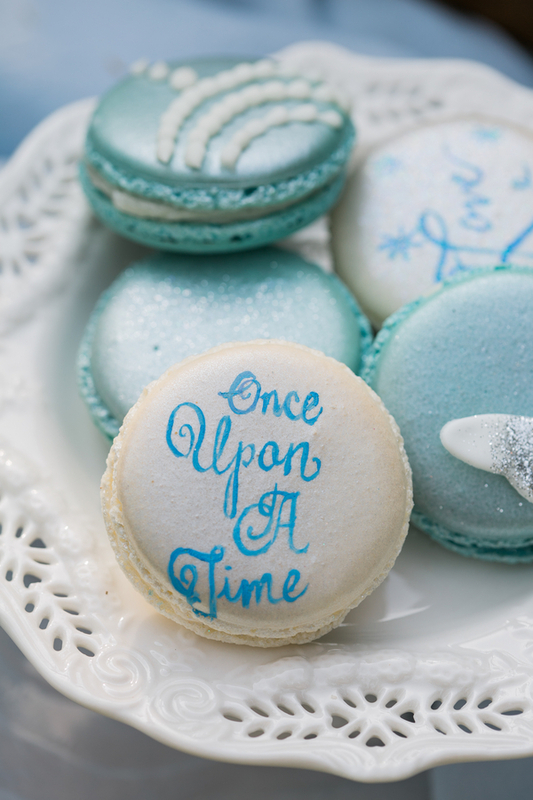 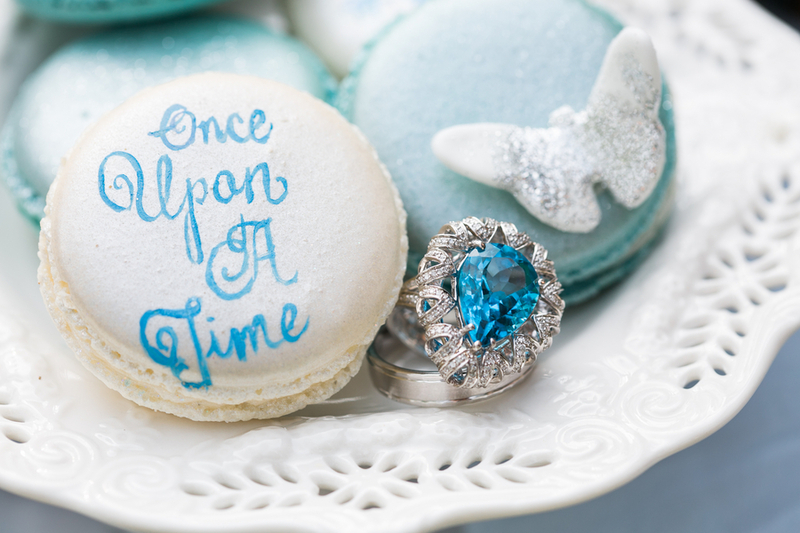 Pulling inspiration from the beloved story of 'Cinderella', they mixed regal elements with humble trinkets in many shades of blue [Cinderella's signature color don't you know!] 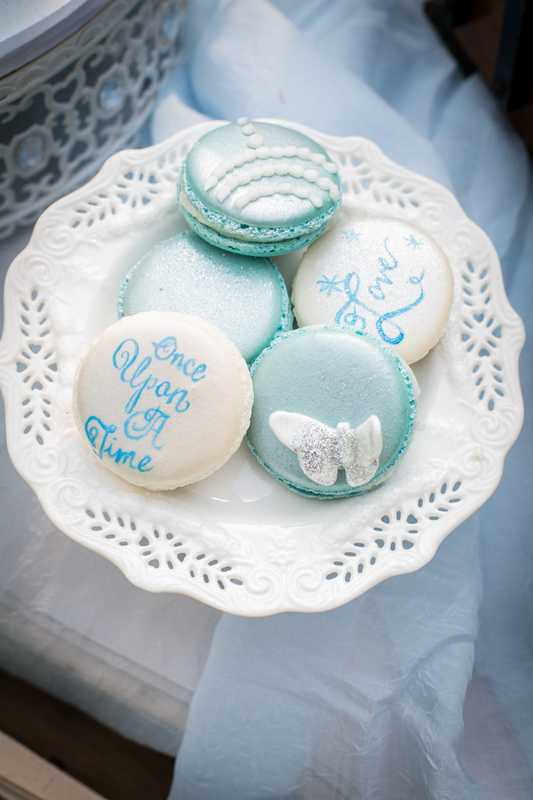 to create a realistic fairytale styled shoot. 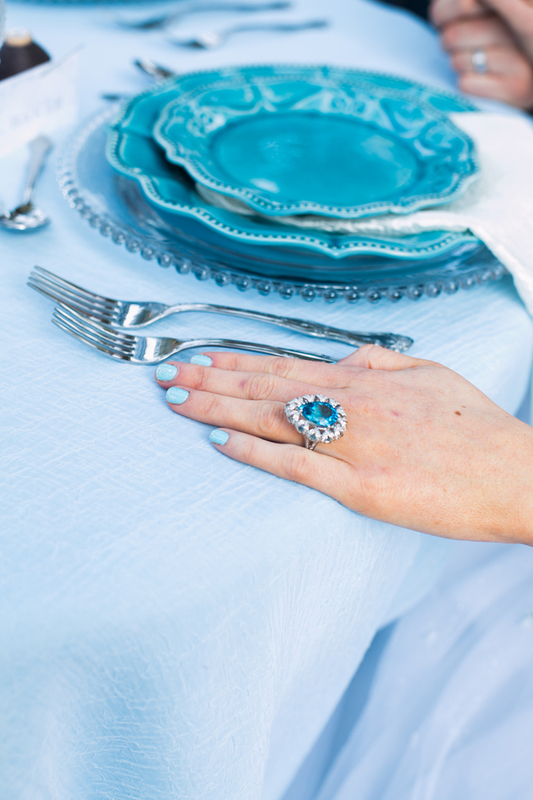 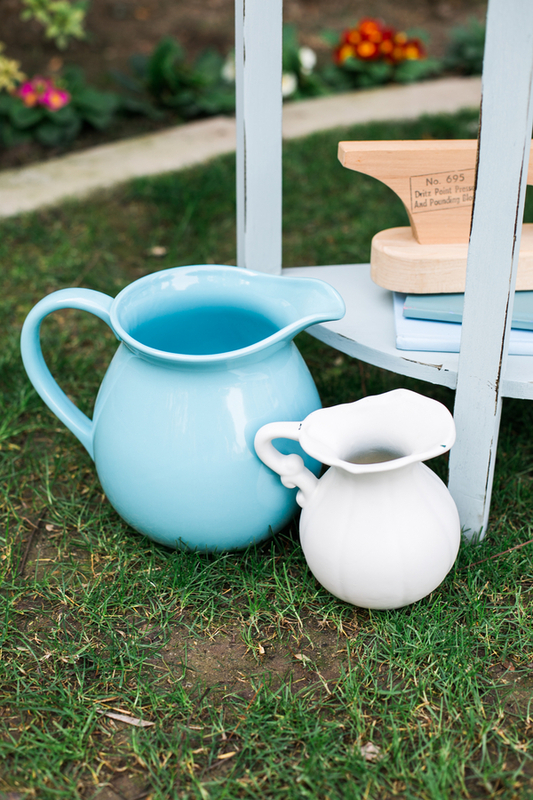 Well all we can say is "Bippity Bobbity Boo we love this shoot in blue!" 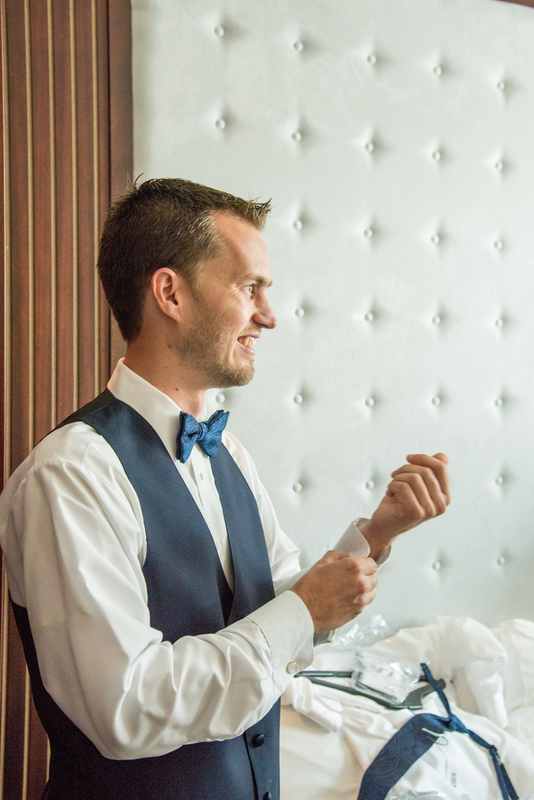 Nice job of making magic! 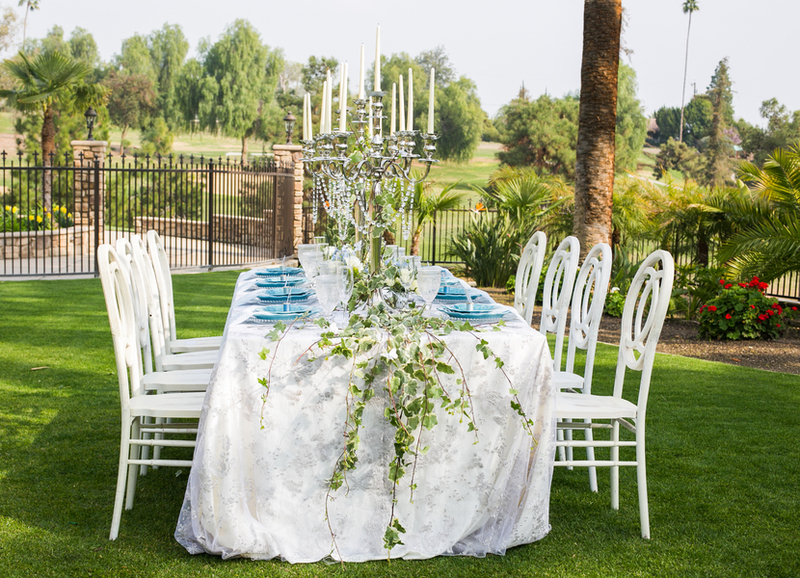 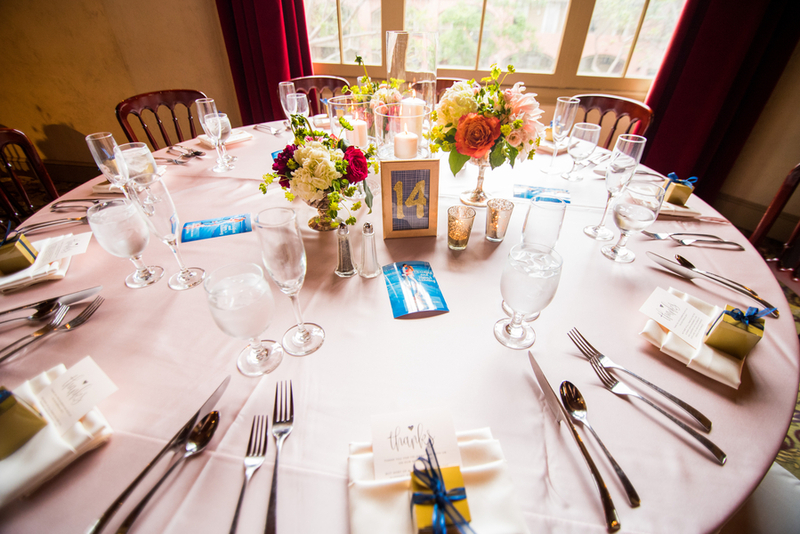 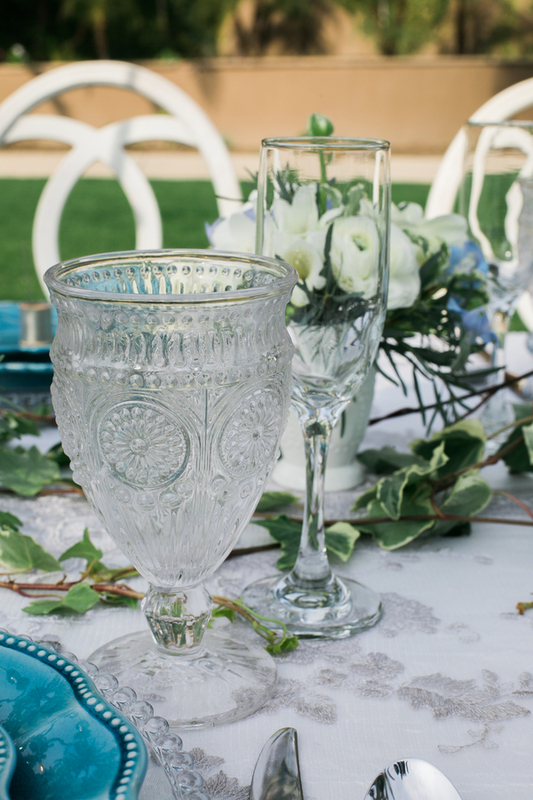 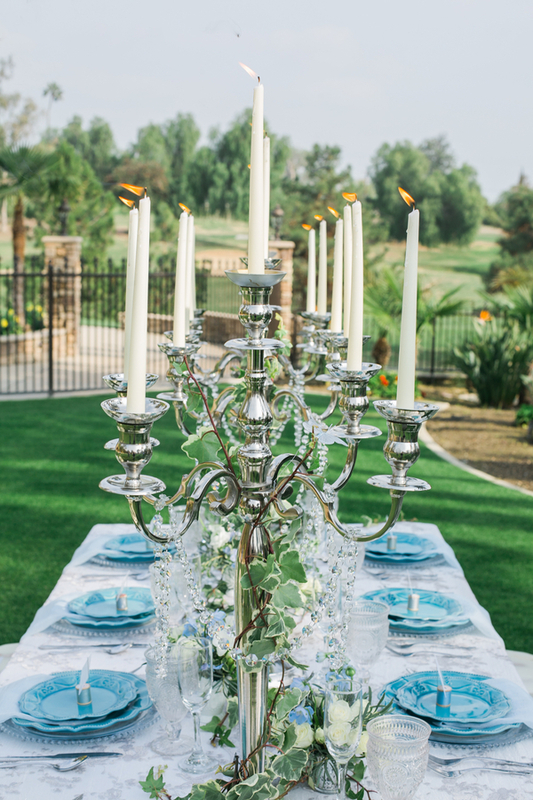 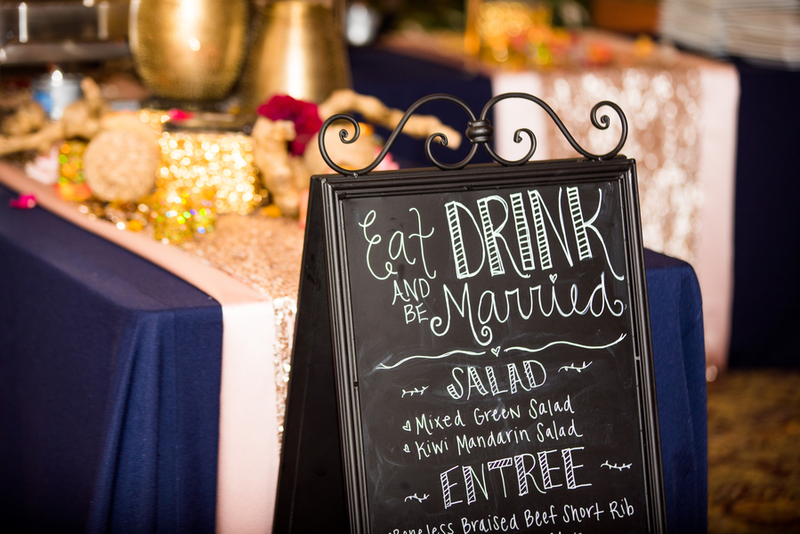 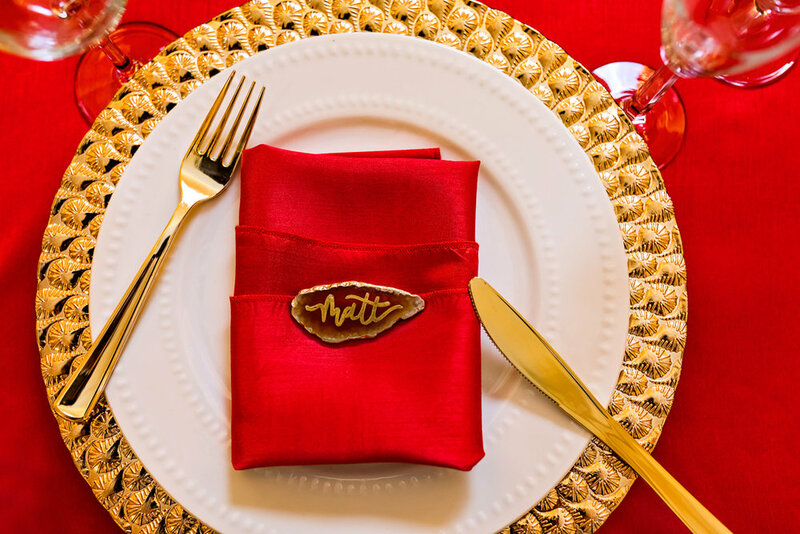 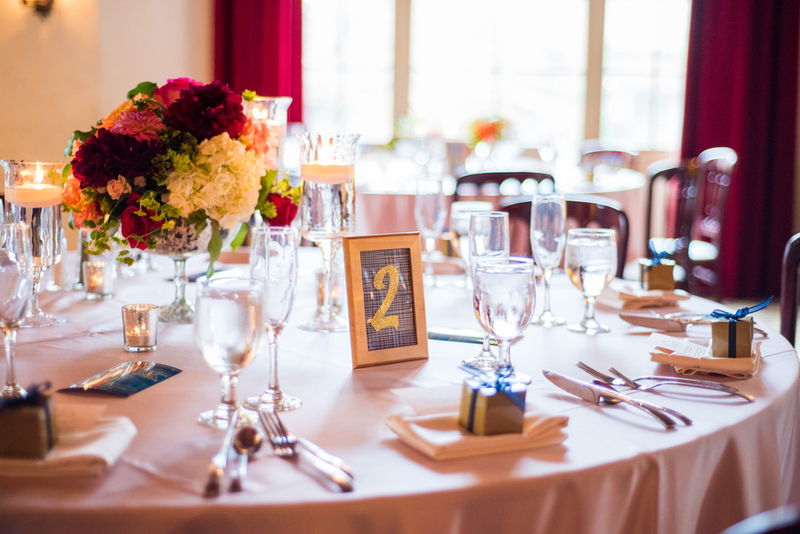 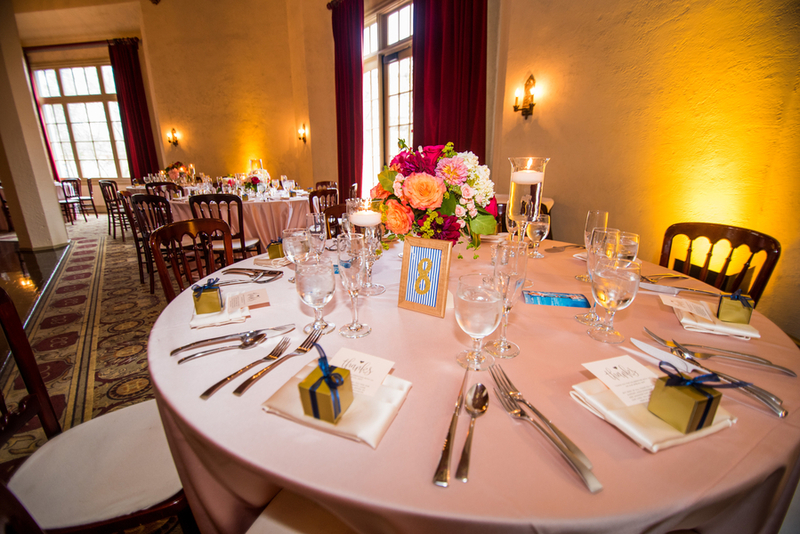 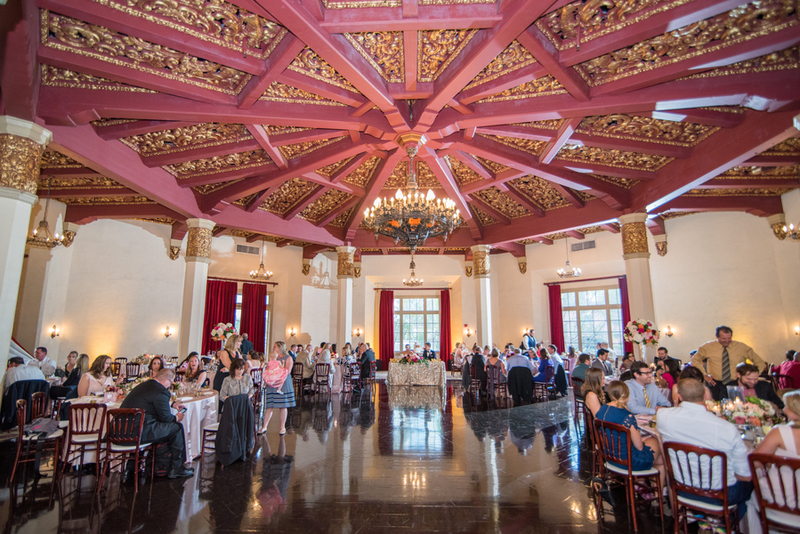 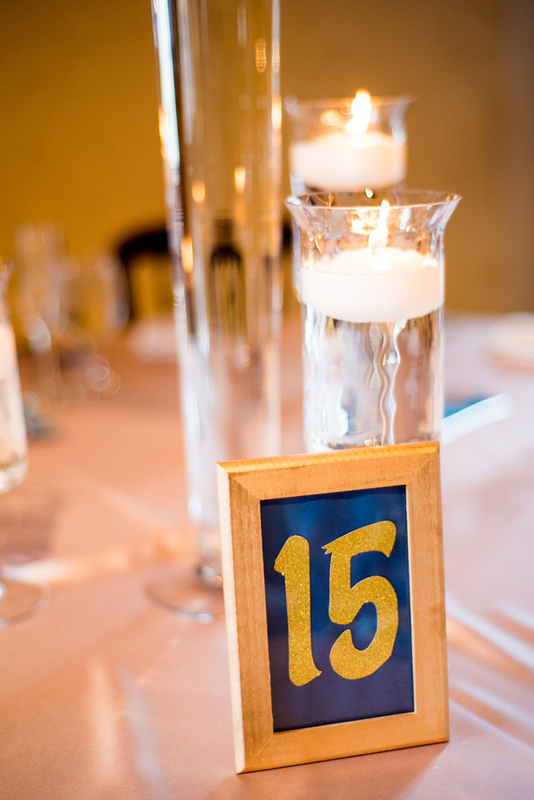 Classic Party Rentals brings so many amazing things to the table for your wedding; dishware, linens, tables, glassware, tenting, carpet, dance floors and so much more! 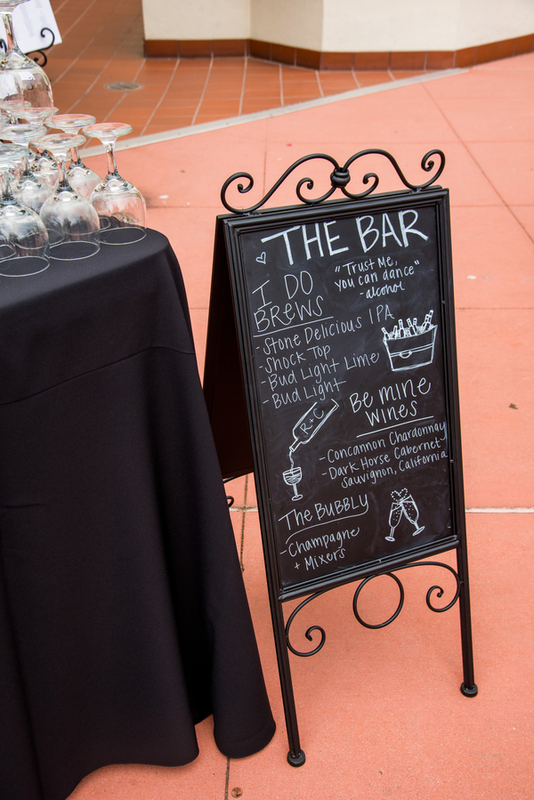 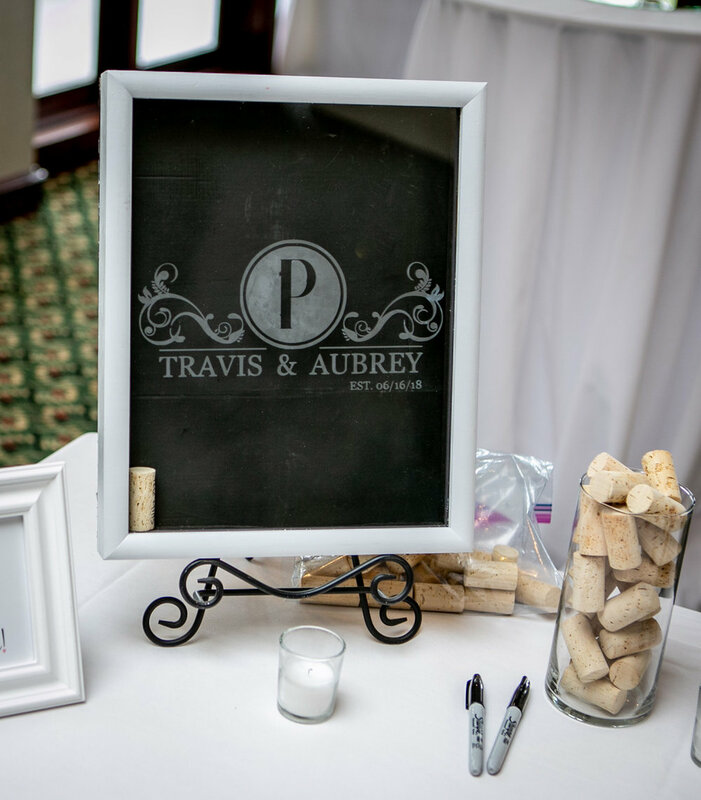 And they also know their design and decor check out this Black and White wedding style board from the experts at Classic Party Rentals! 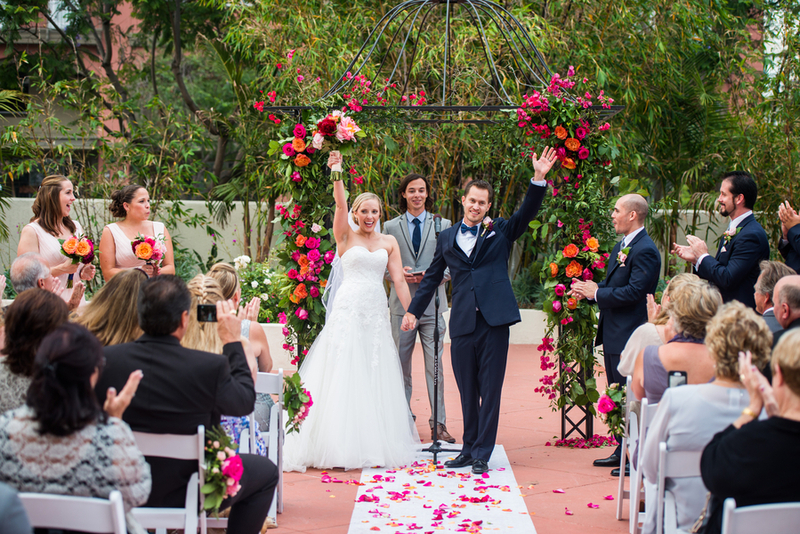 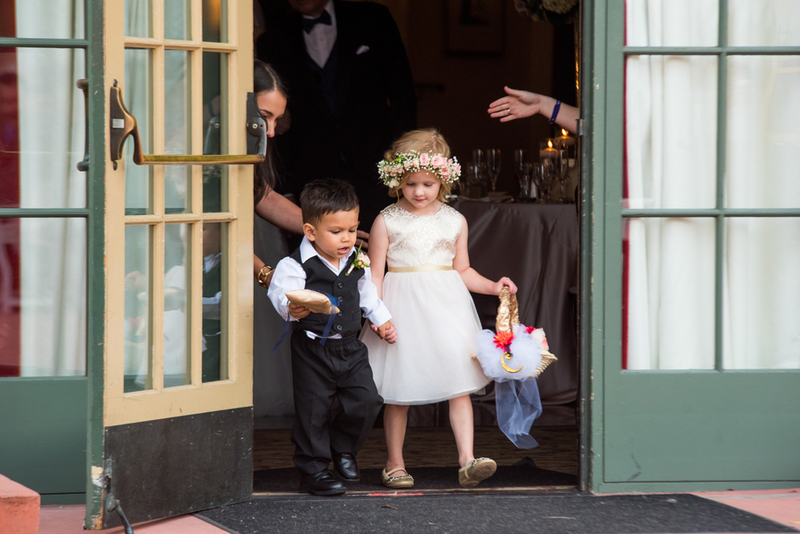 A bright and beautiful wedding full of color (and superheroes) lights up the day! 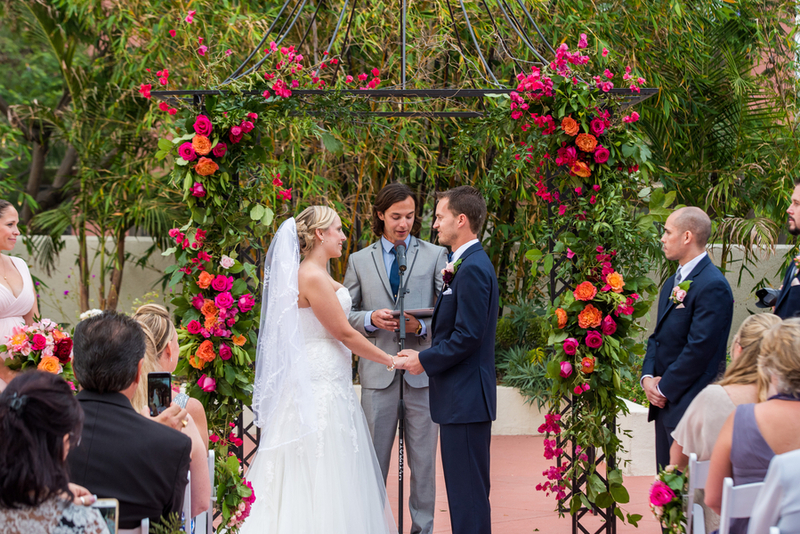 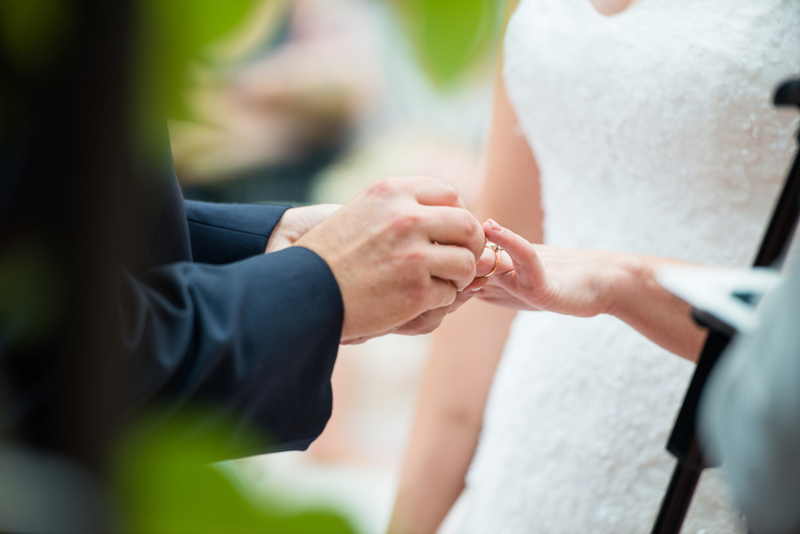 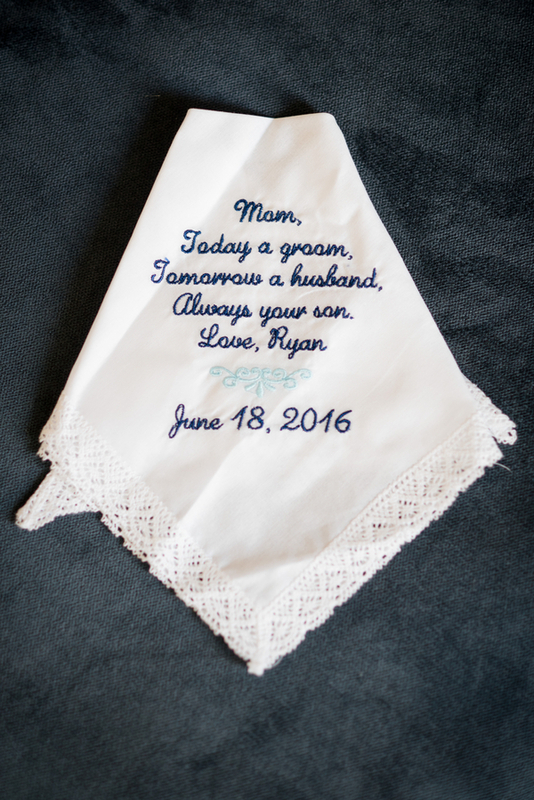 Have you ever walked into a wedding and instantly felt like it reflected the couple you know and love perfectly? 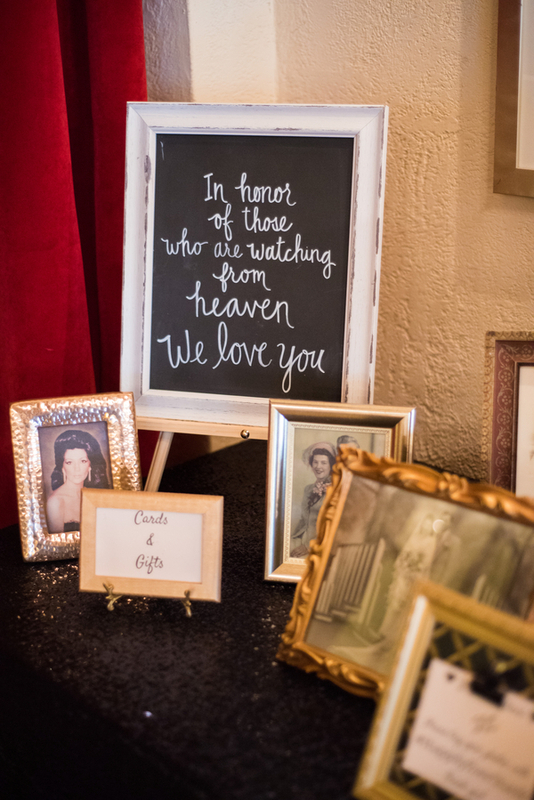 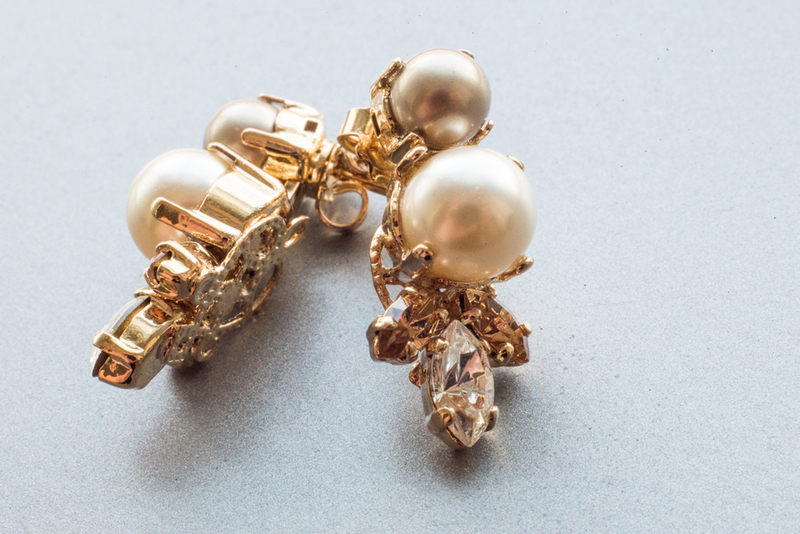 That each element shined with the style and energy of your friends who are about to embark on their exciting journey down the aisle? 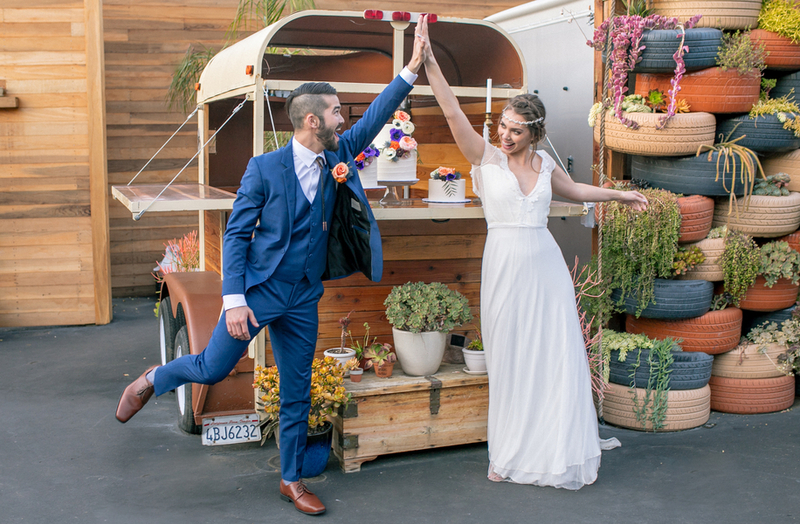 This super fun [and super in love!] 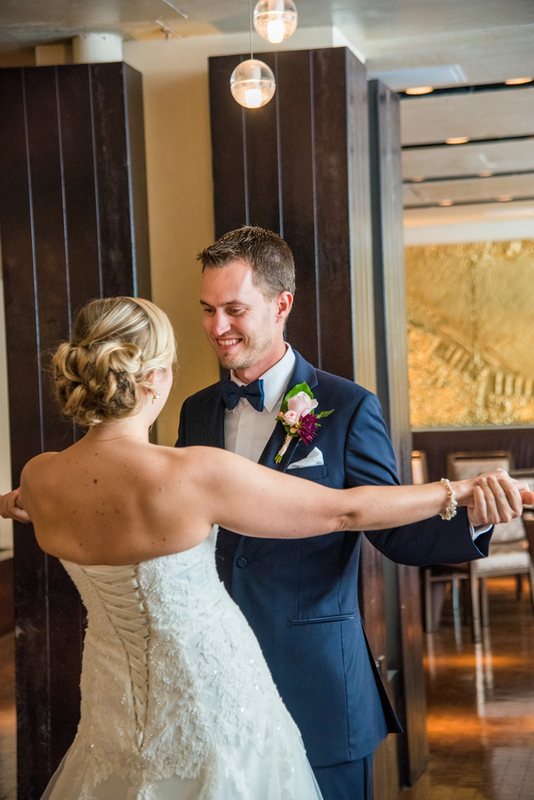 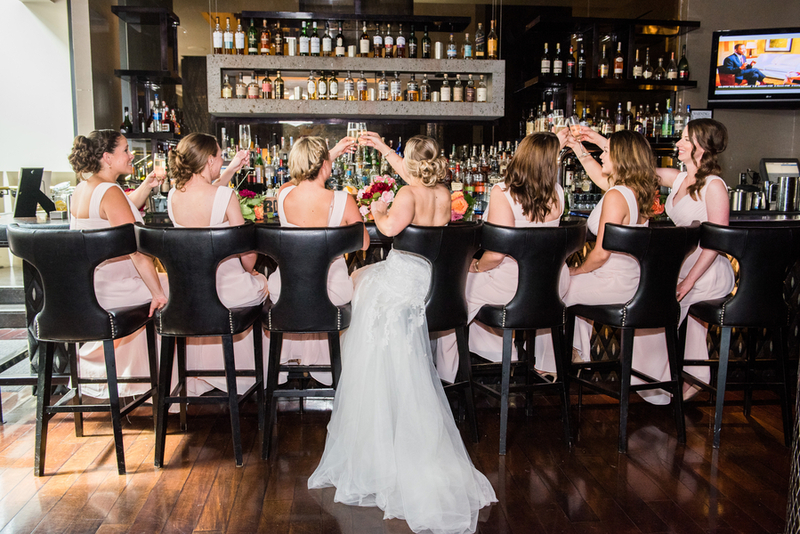 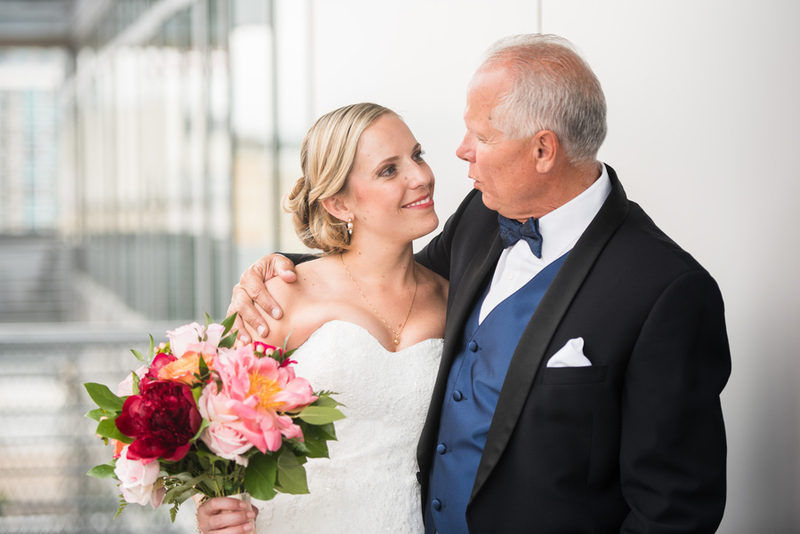 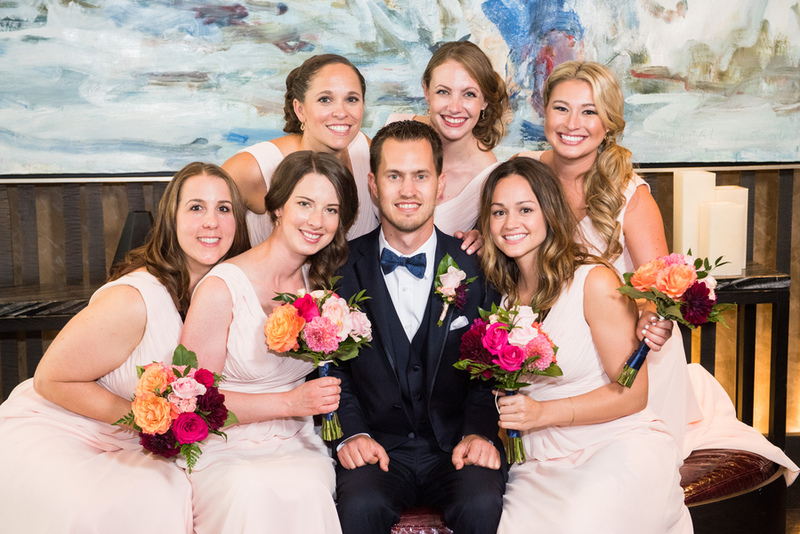 couple’s wedding, planned by local favorite Susanne Duffy of Crown Weddings and Events and shot by the ever popular Tim Otto Photography completely captured this dynamic couples, well...dynamism! 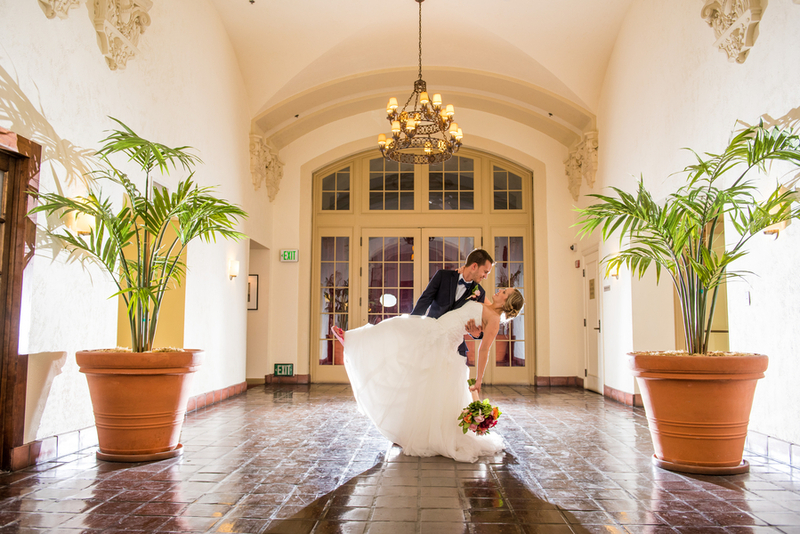 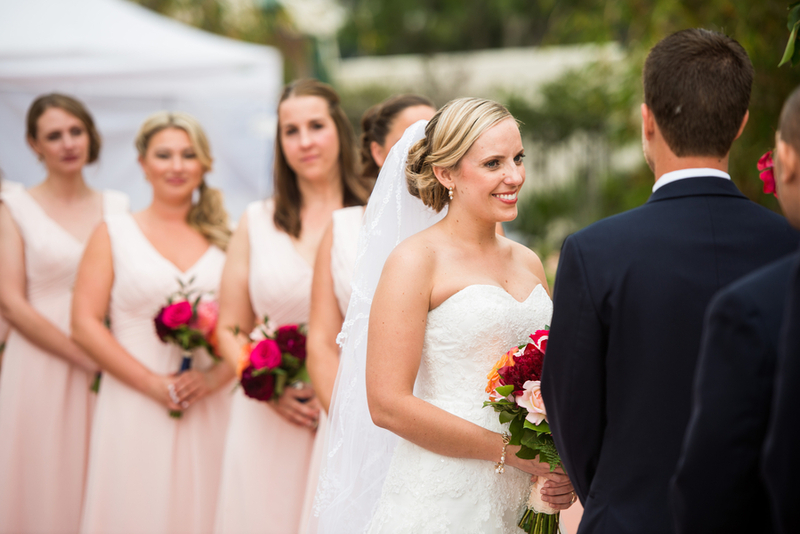 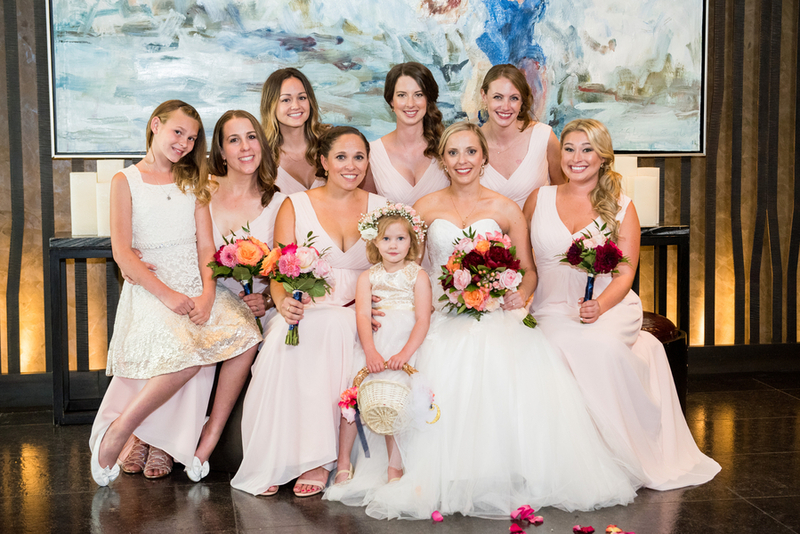 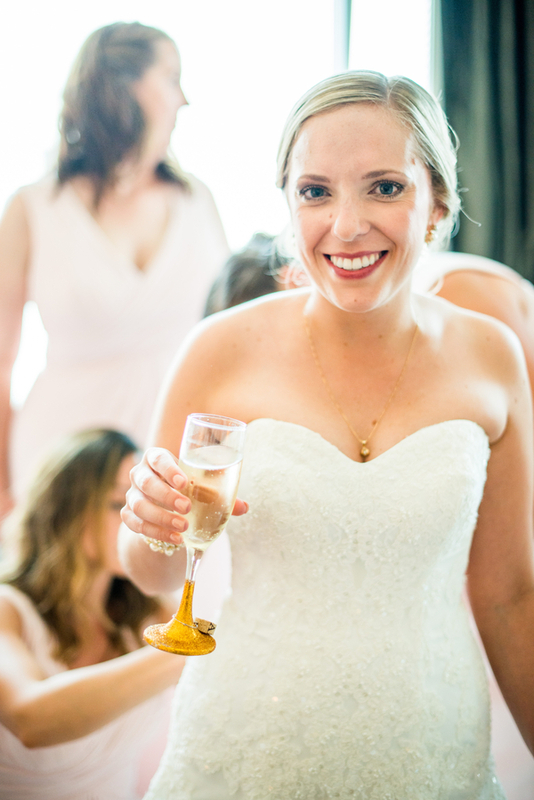 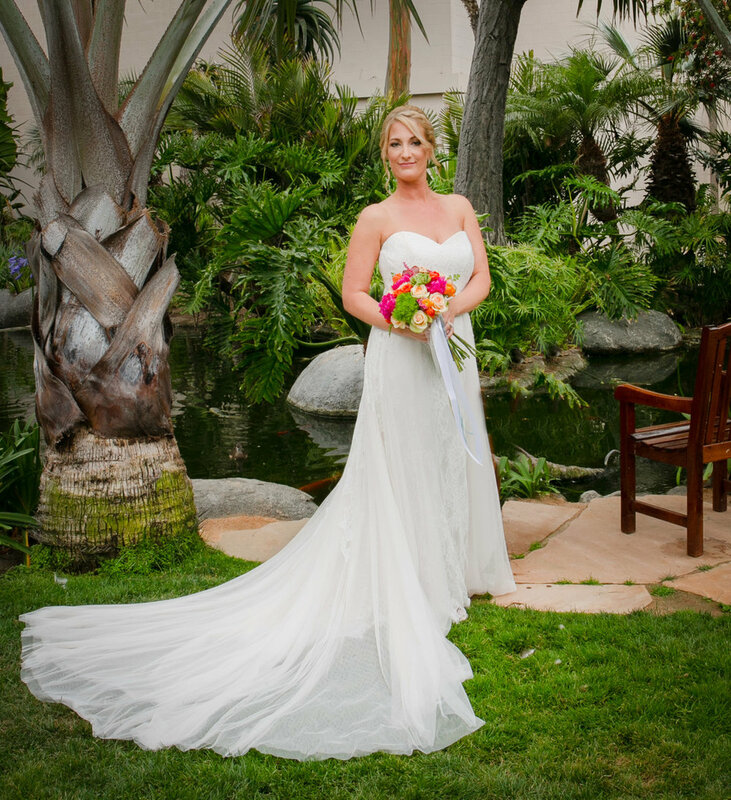 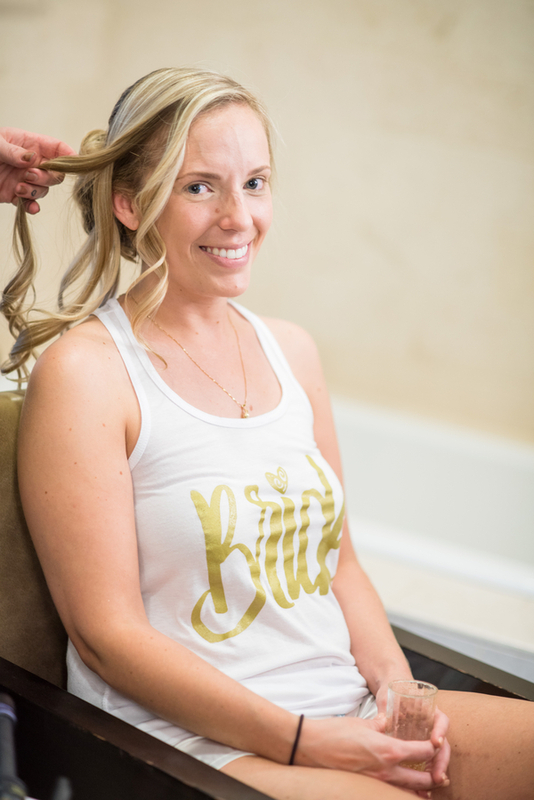 This bright and happy wedding at the gorgeous and world class Estancia La Jolla was the perfect blend of beautiful bold colors which reflected the bride’s personality, all infused with the undeniable love between these two soul mates. 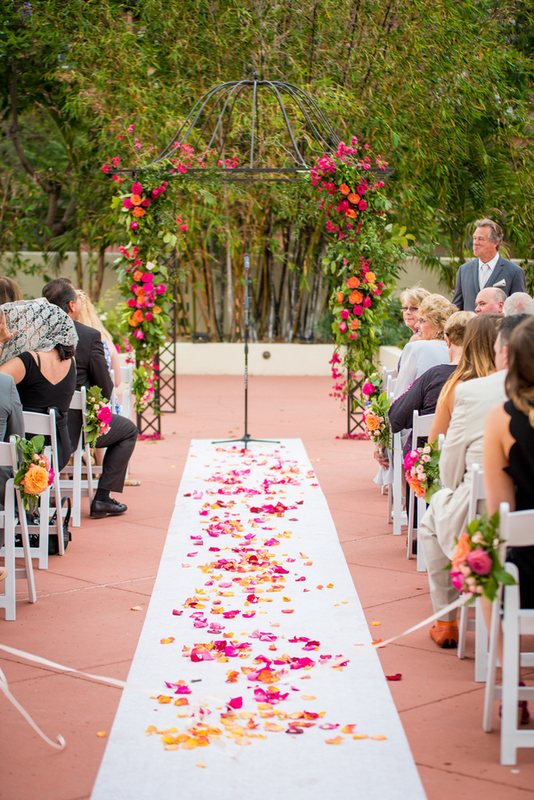 With a gorgeous outdoor La Jolla [there's a reason it is called 'the jewel'] ceremony this wedding was nothing short of a modern day fairytale. 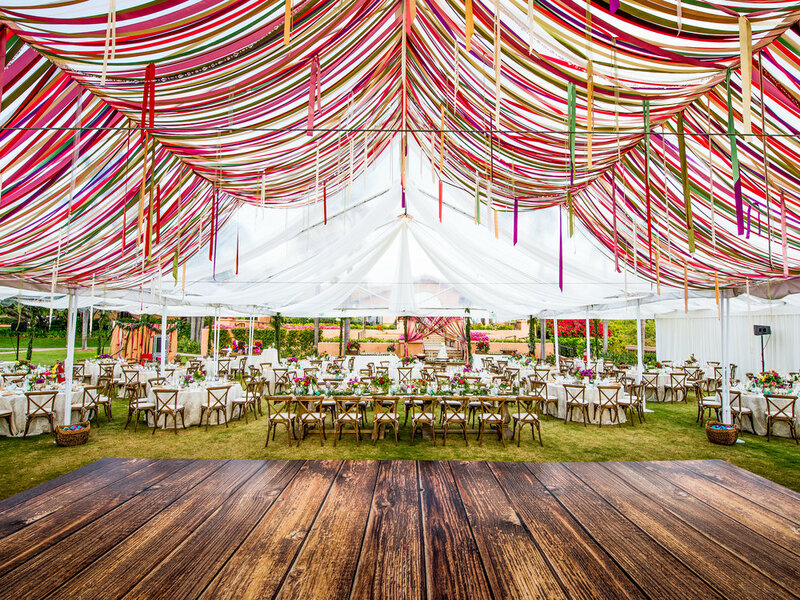 After the ceremony guests enjoyed a evening of great food from this world famous resort, great company and music that lasted till the wee hours of the night. 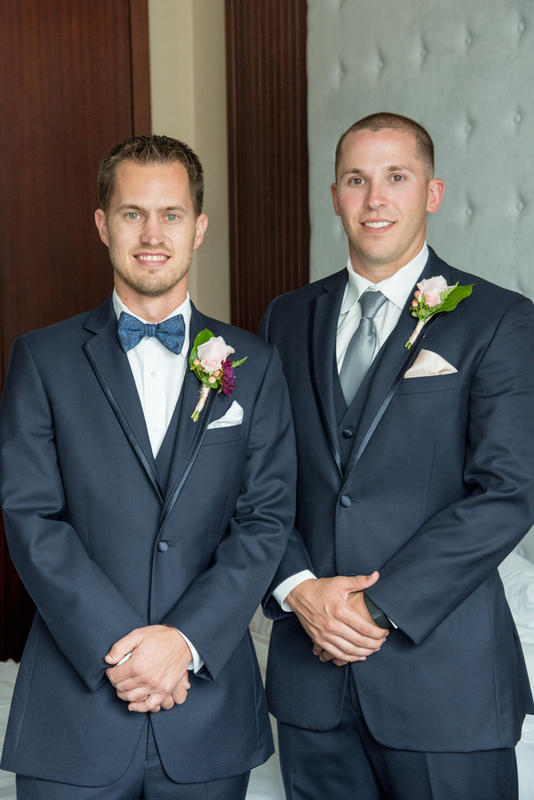 Oh and one minor thing....apparently the groom and his groomsmen were all super heroes in disguise! 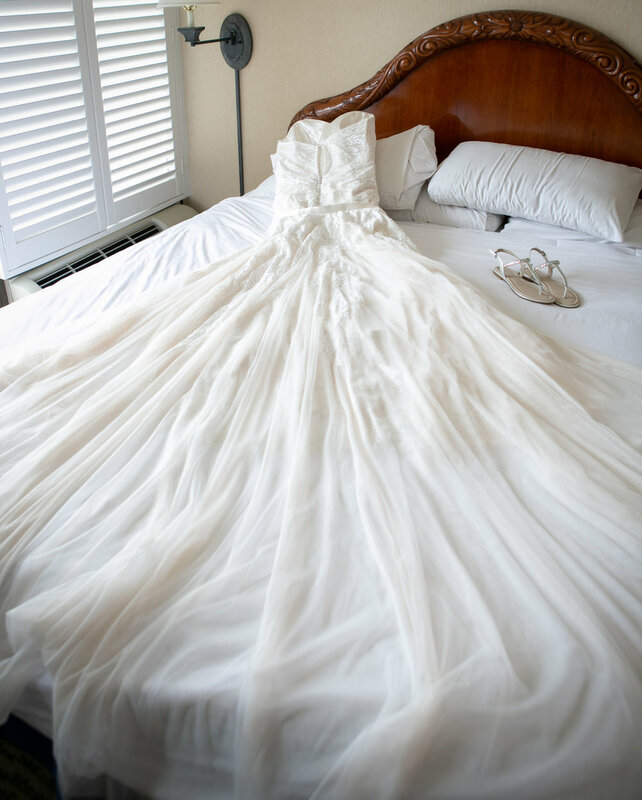 It was, by all accounts, a day full of beauty, power, elegance, and, of course, true love! 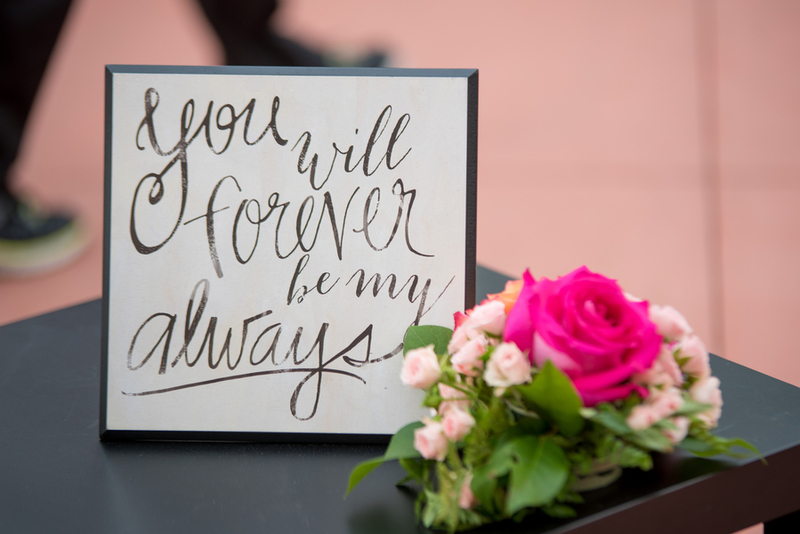 See the full wedding and vendor credits here.